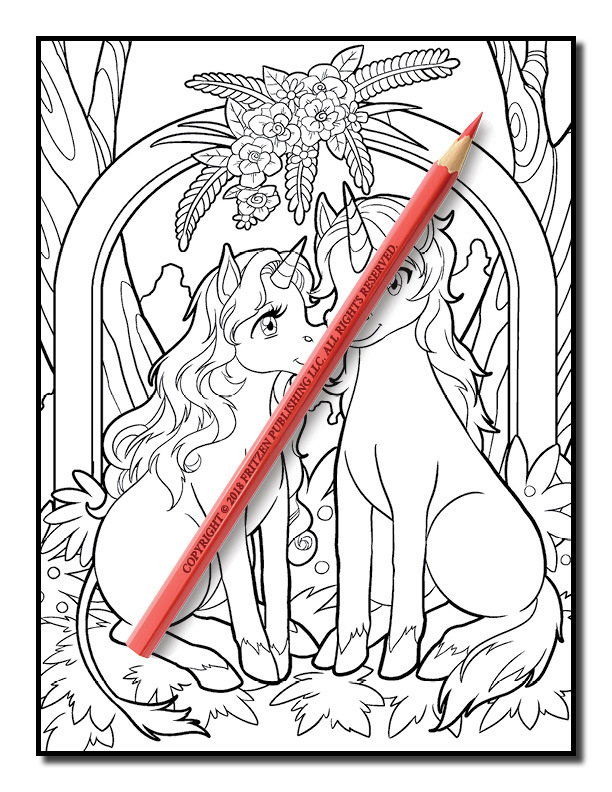 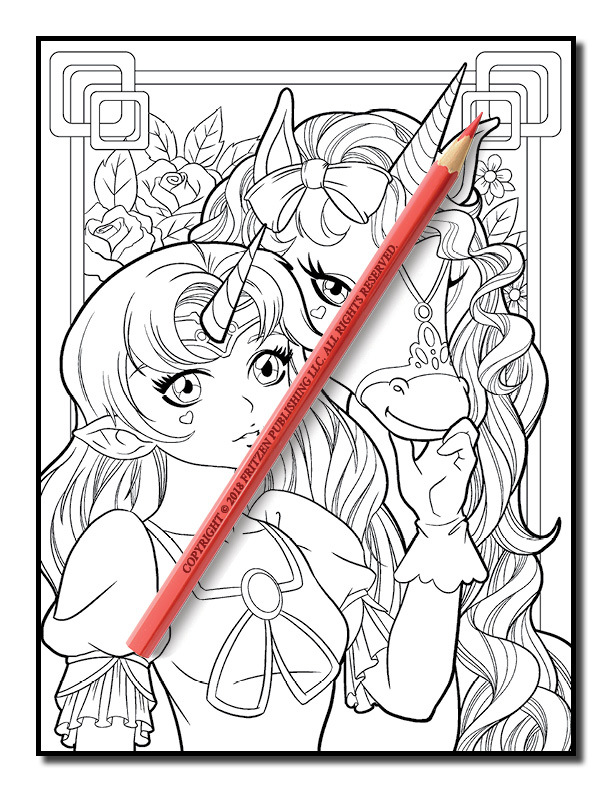 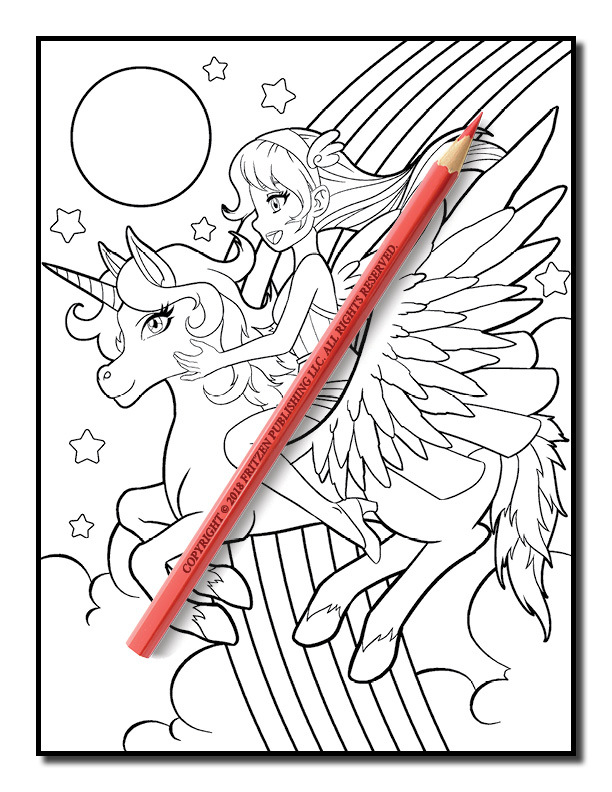 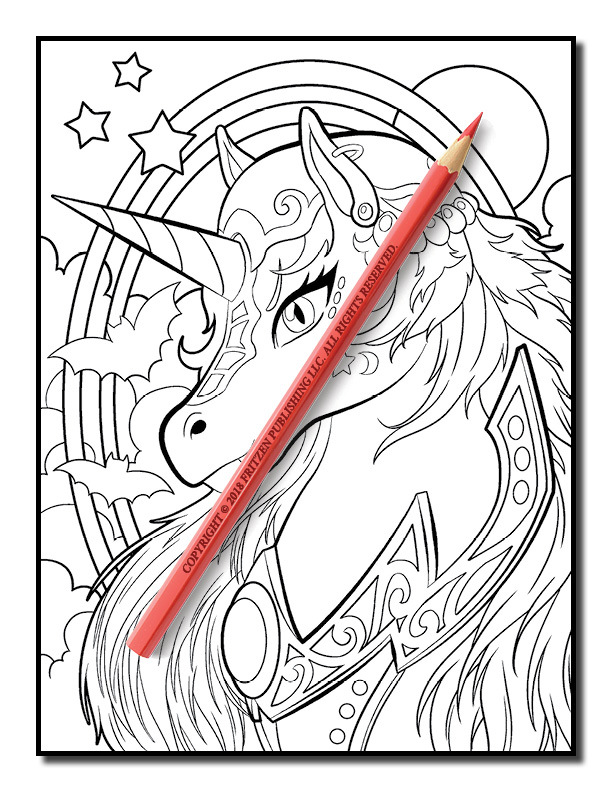 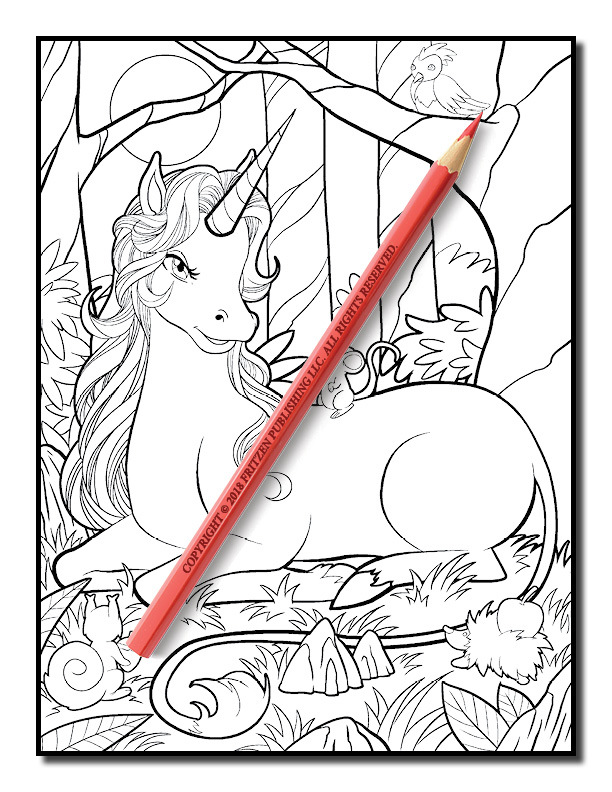 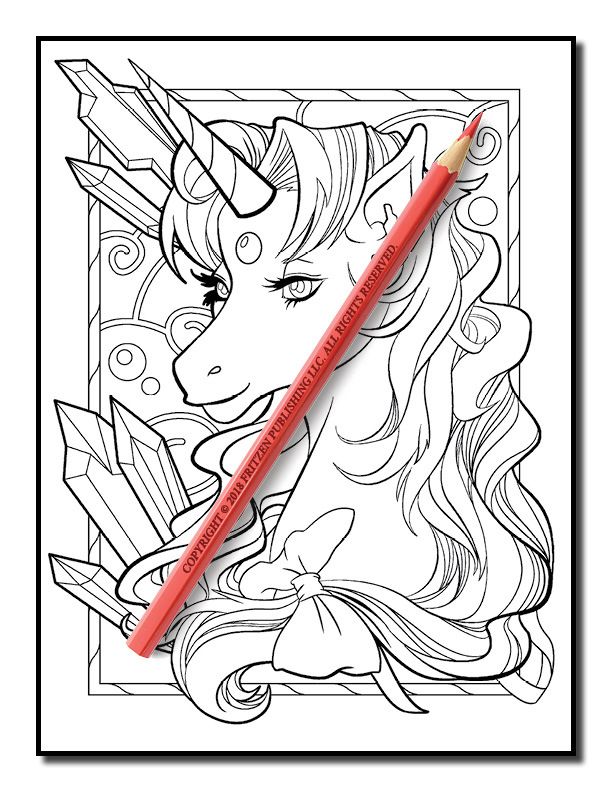 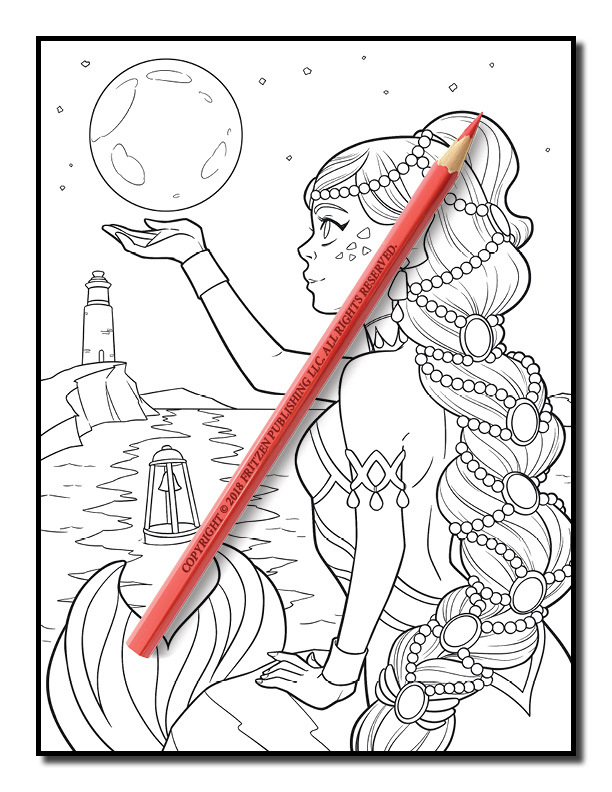 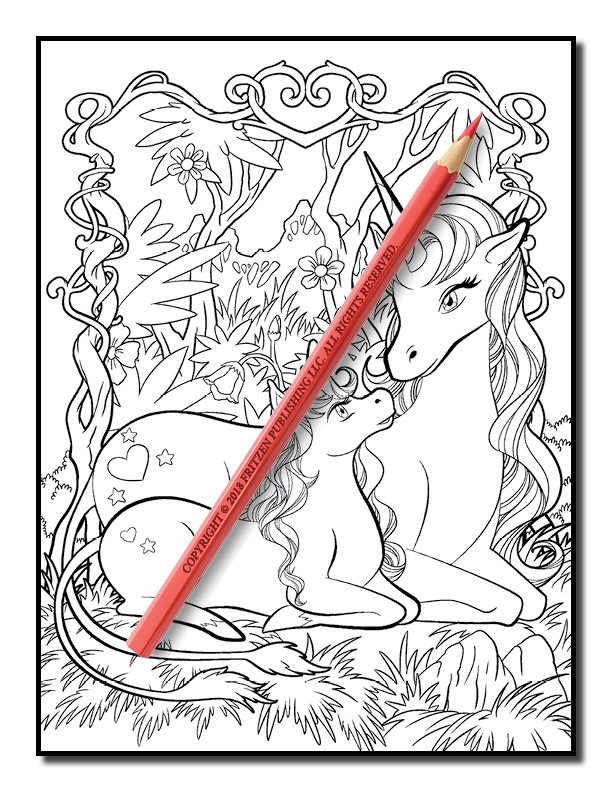 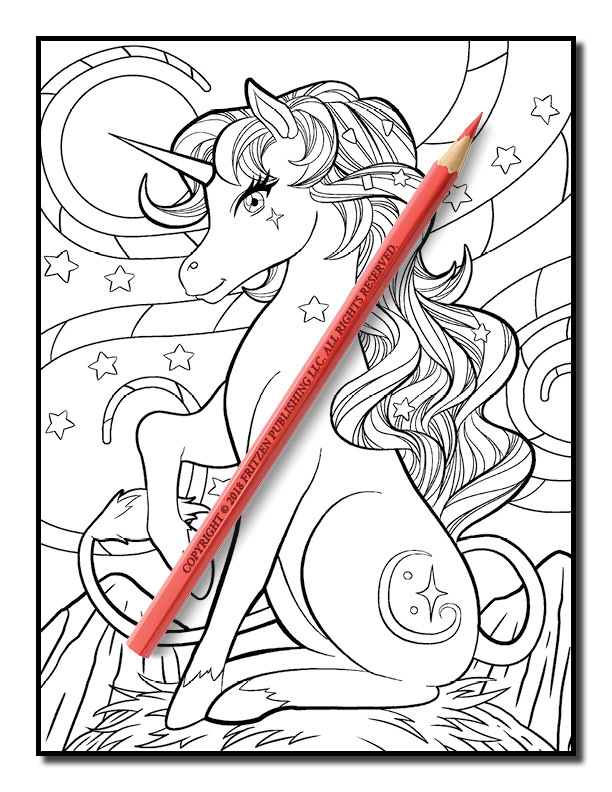 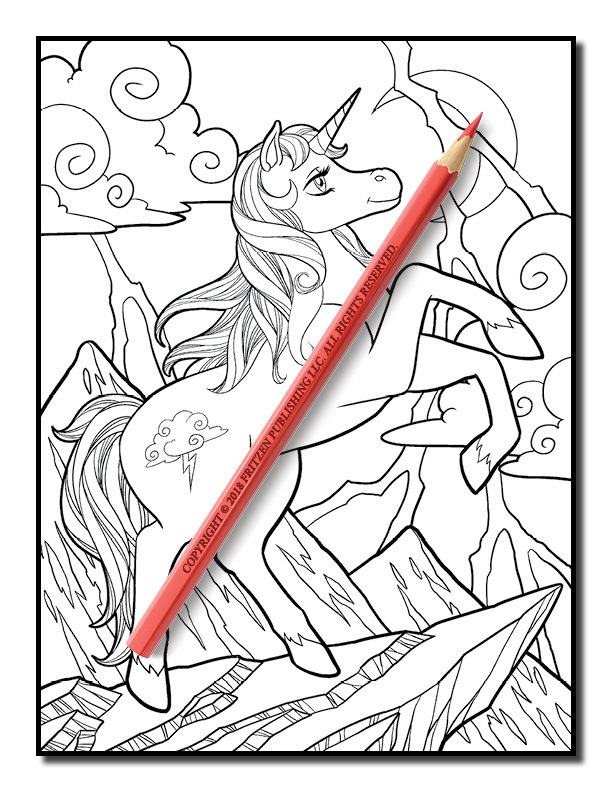 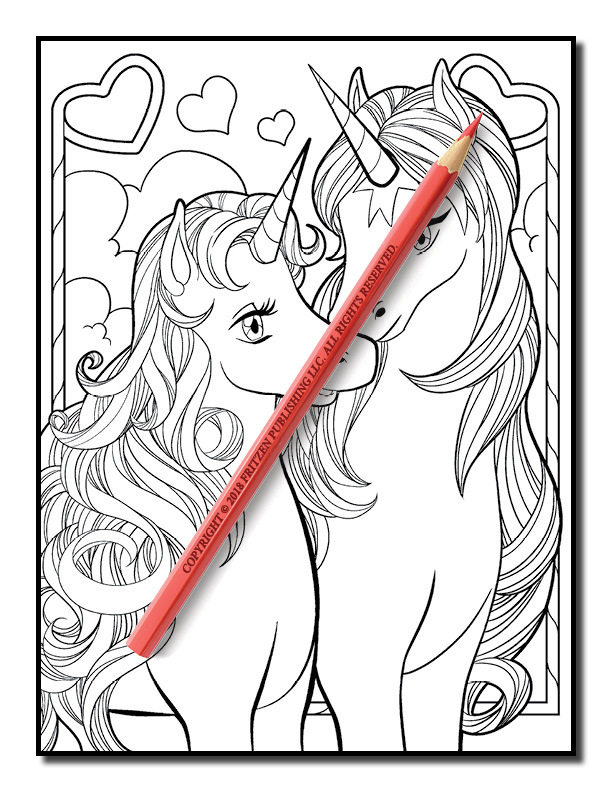 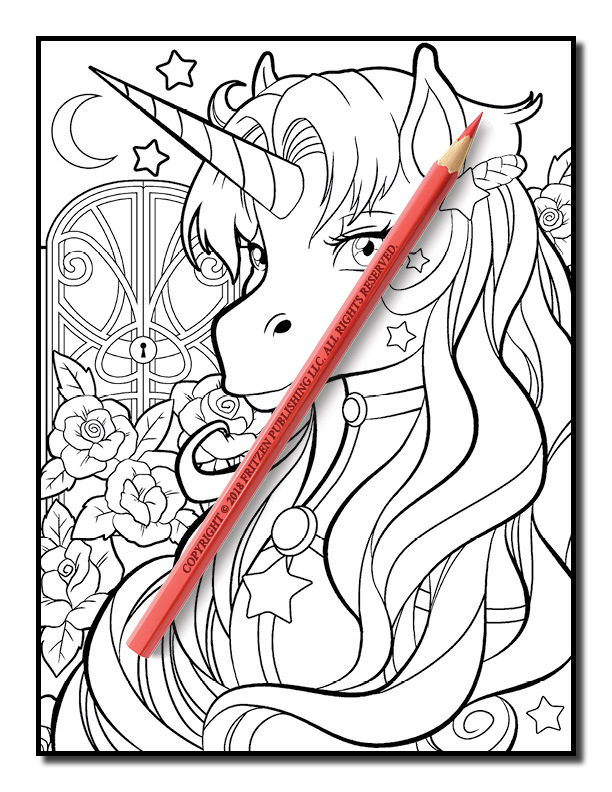 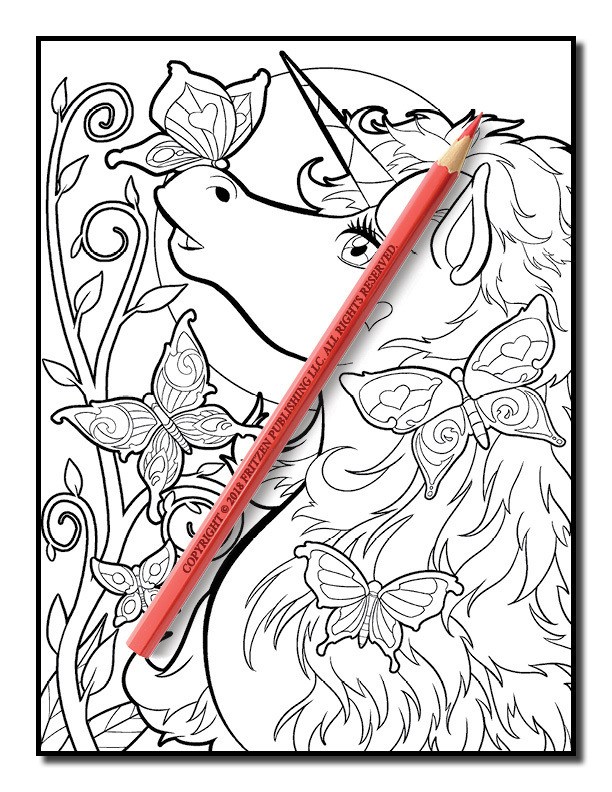 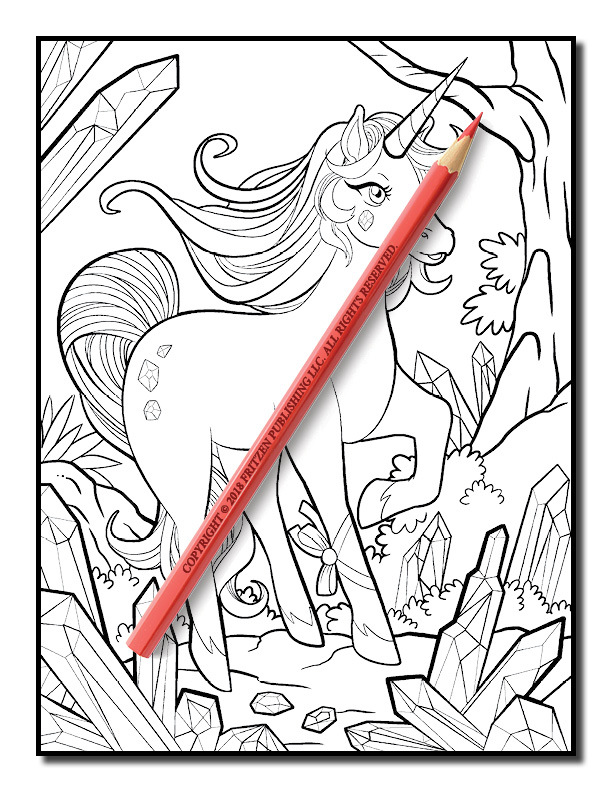 An Adult Coloring Book with 100 Incredible Coloring Pages of Unicorns, Fairies, Mermaids, Witches, and More! 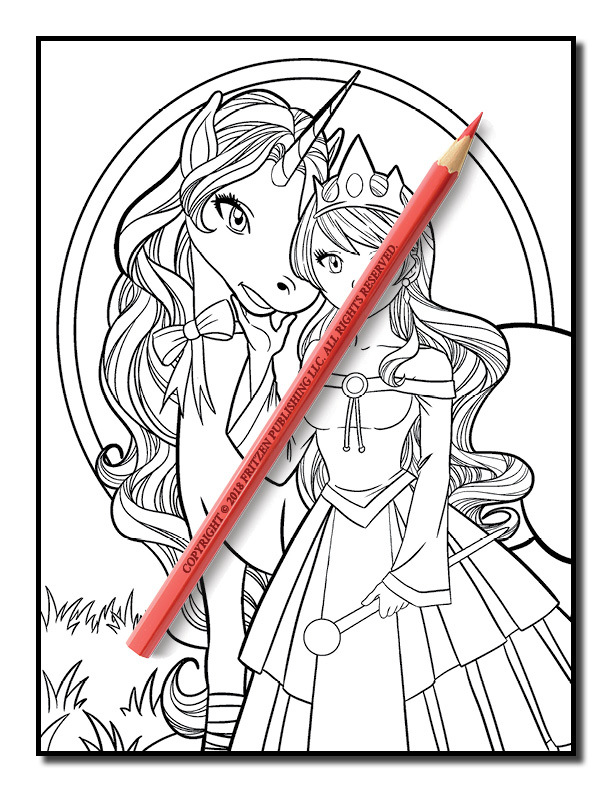 This book contains images from the following books – Unicorn Coloring Book, Cute Fairies, Mermaid Coloring Book, and Cute Witches. 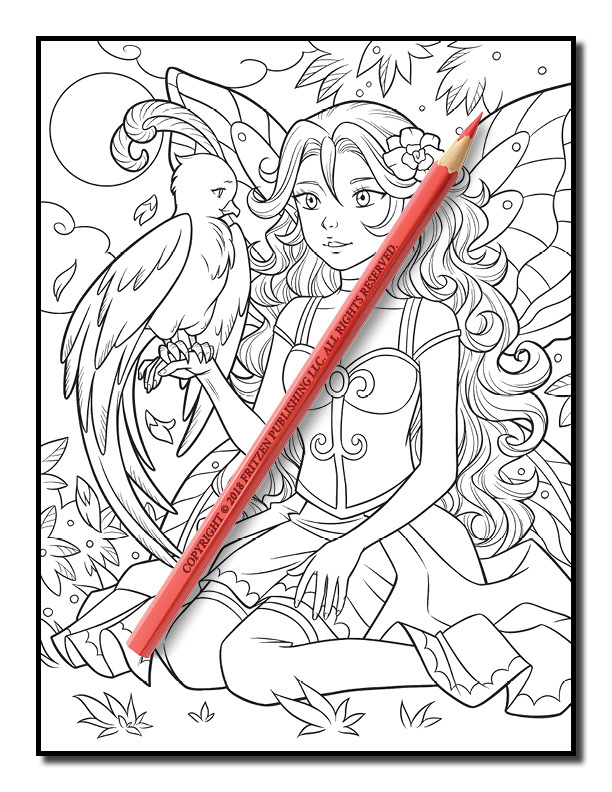 An unbelievable journey into an enchanted world awaits you with this epic coloring book from bestselling publishing brand, Jade Summer. 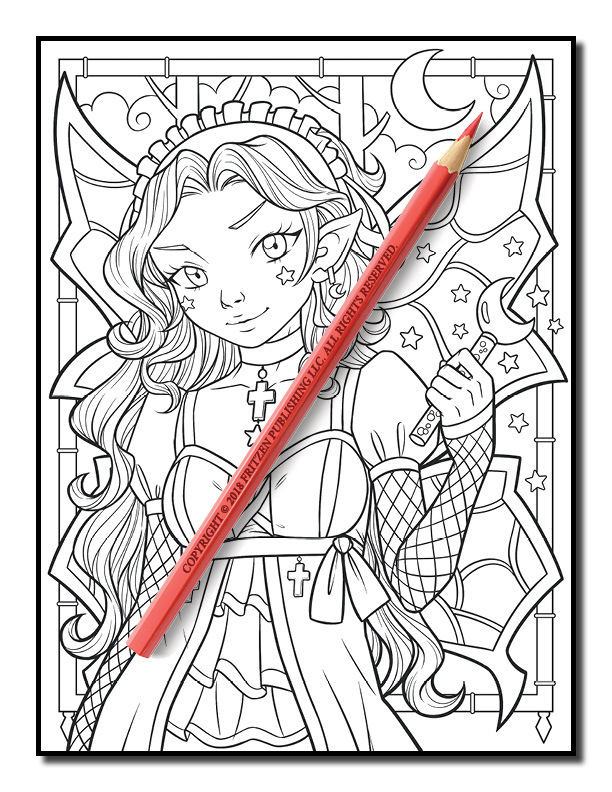 Our Fantasy Collection – Volume 2 coloring book combines beautiful fantasy images with an incredible amount of variety to create one of the most amazing coloring experiences you have ever had! 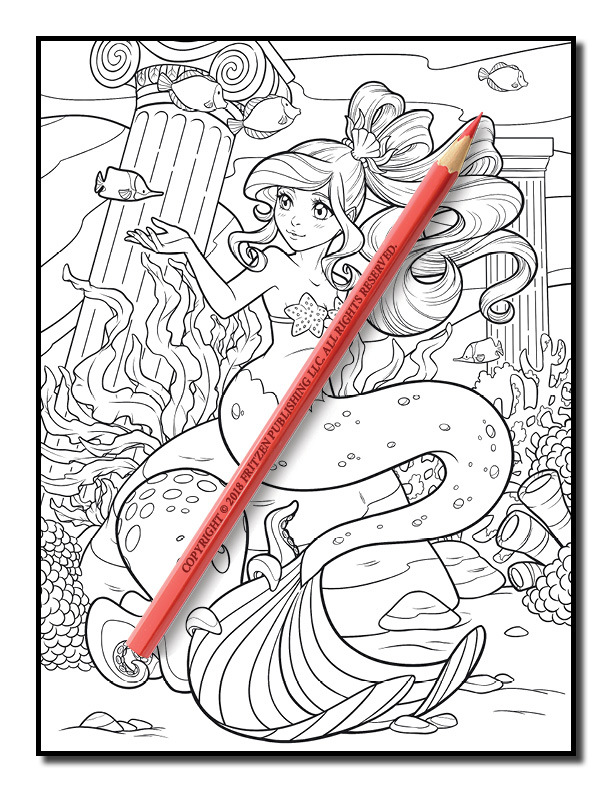 This tremendous coloring book is four books in one. 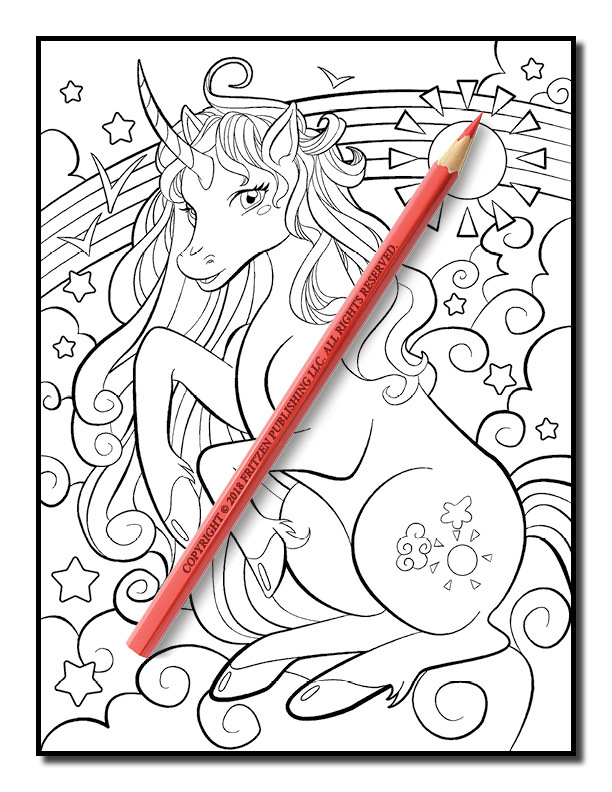 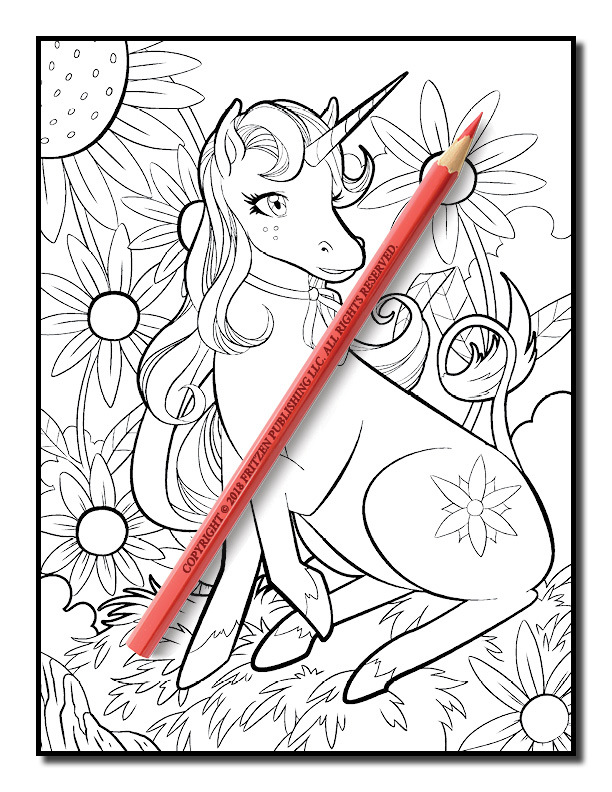 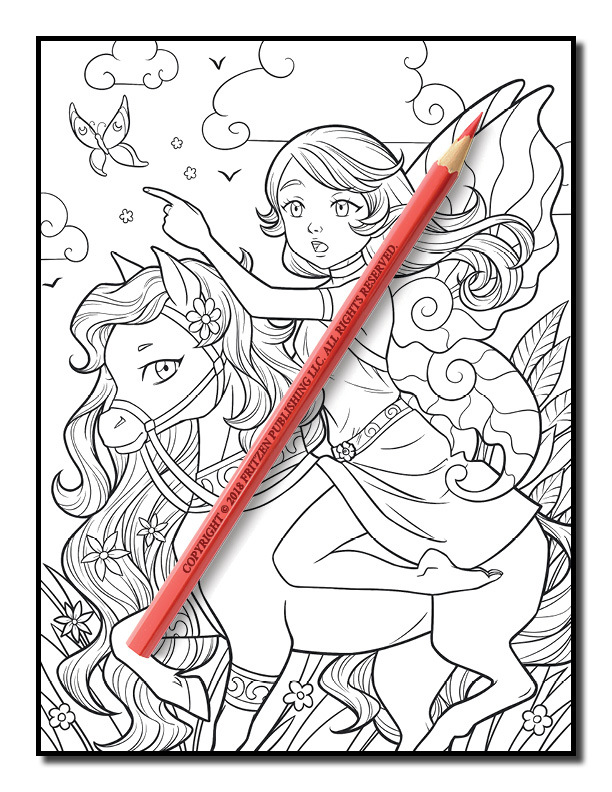 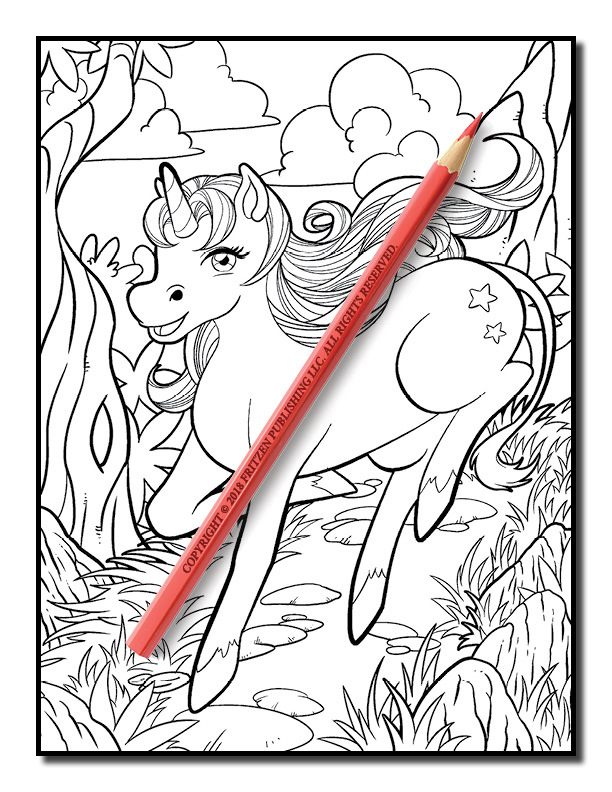 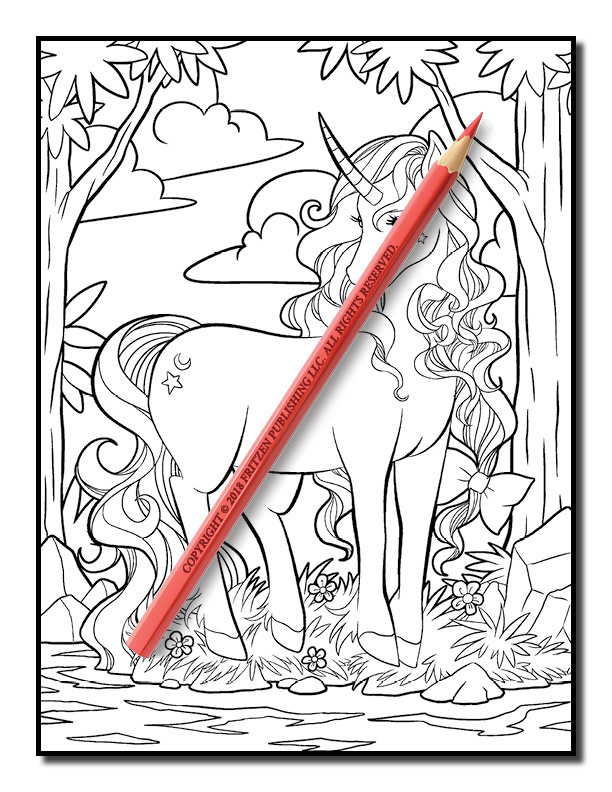 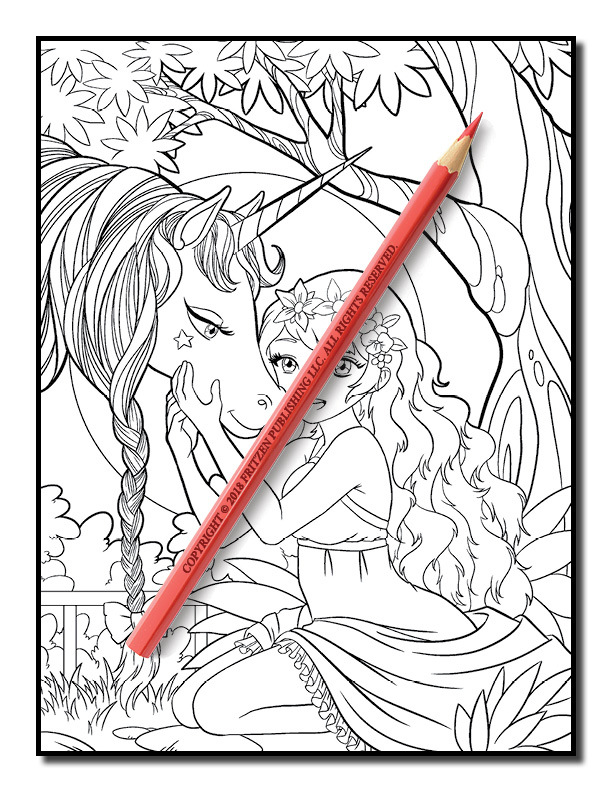 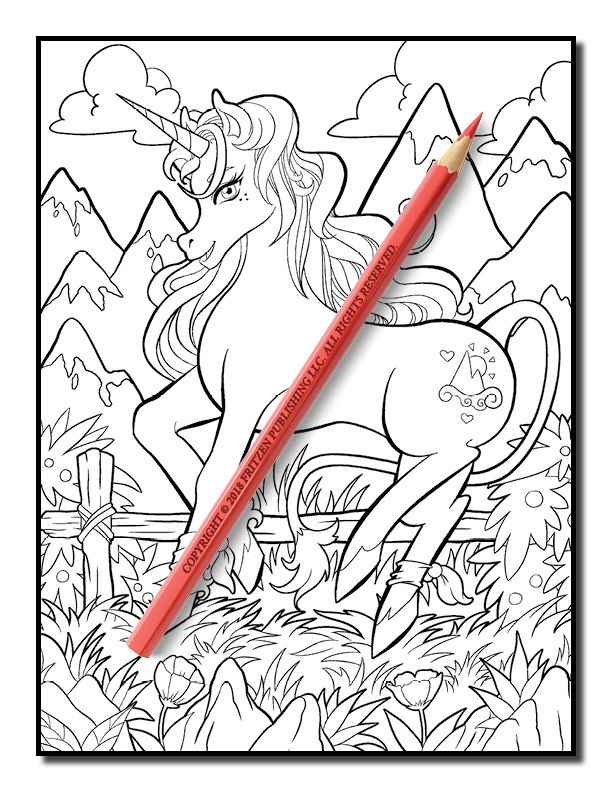 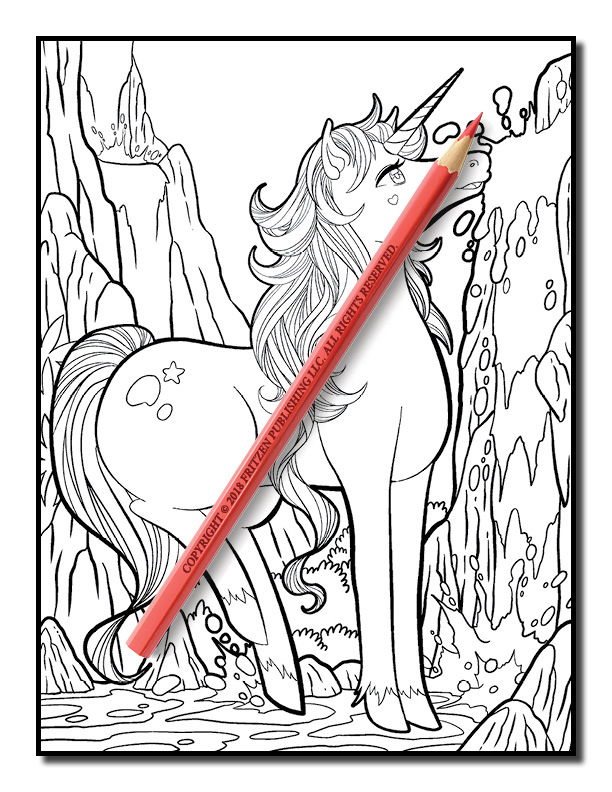 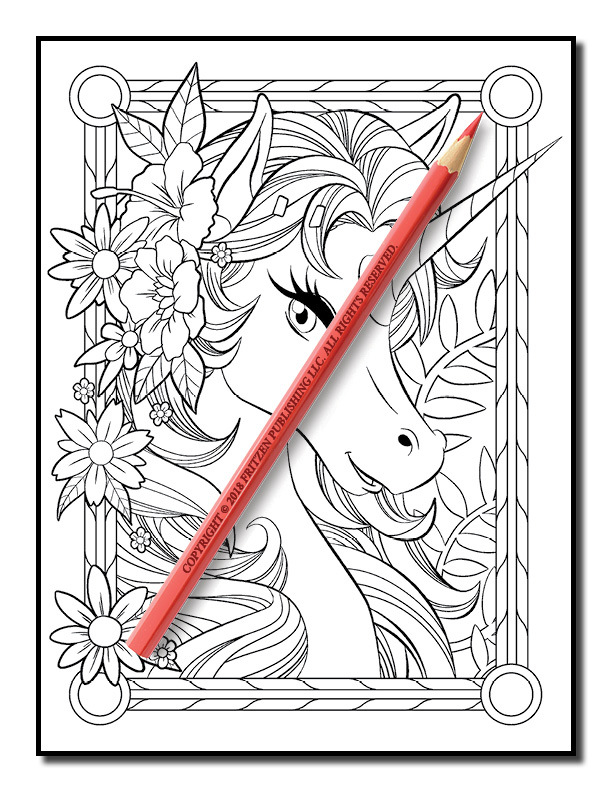 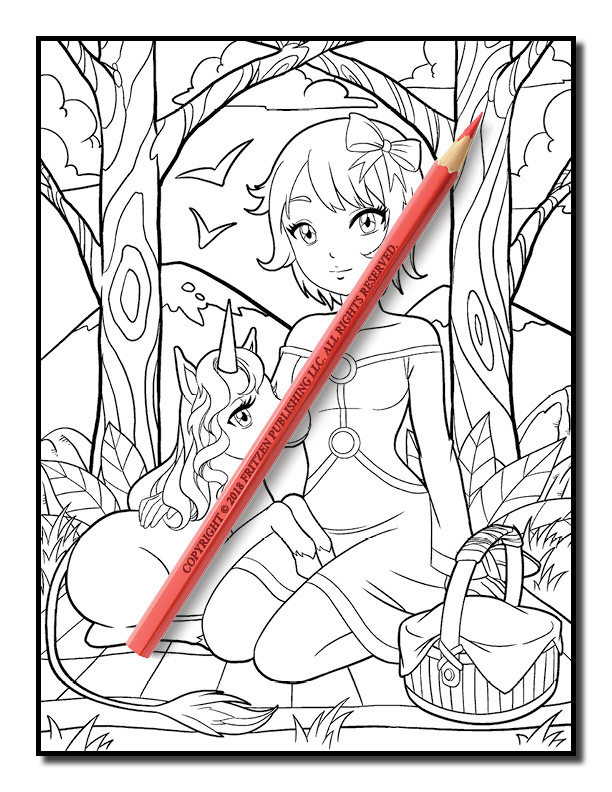 Enjoy coloring unicorns, fairies, pixies, mermaids, sirens, witches, men, women, animals, flowers, and so much more! 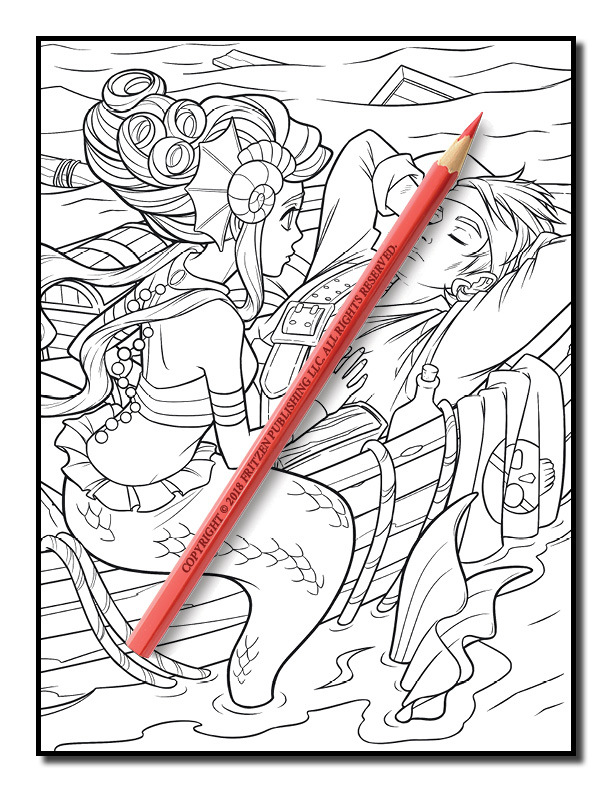 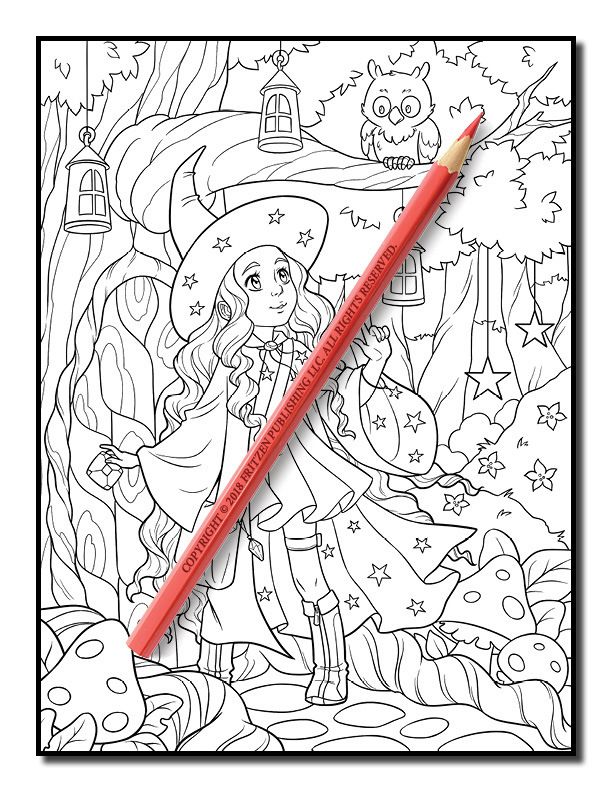 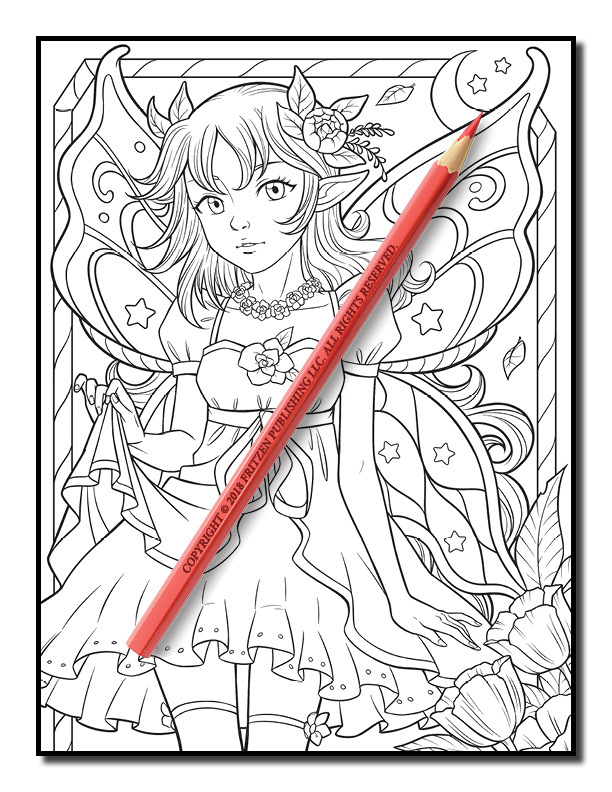 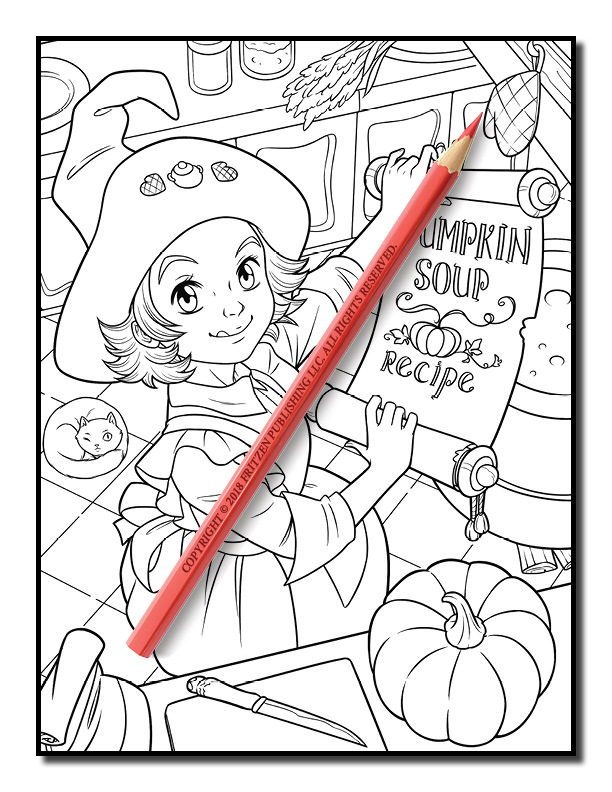 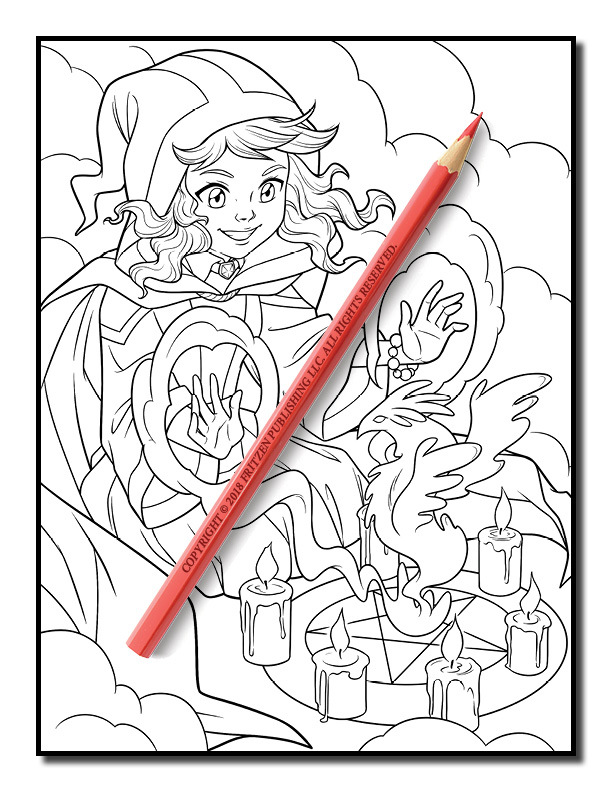 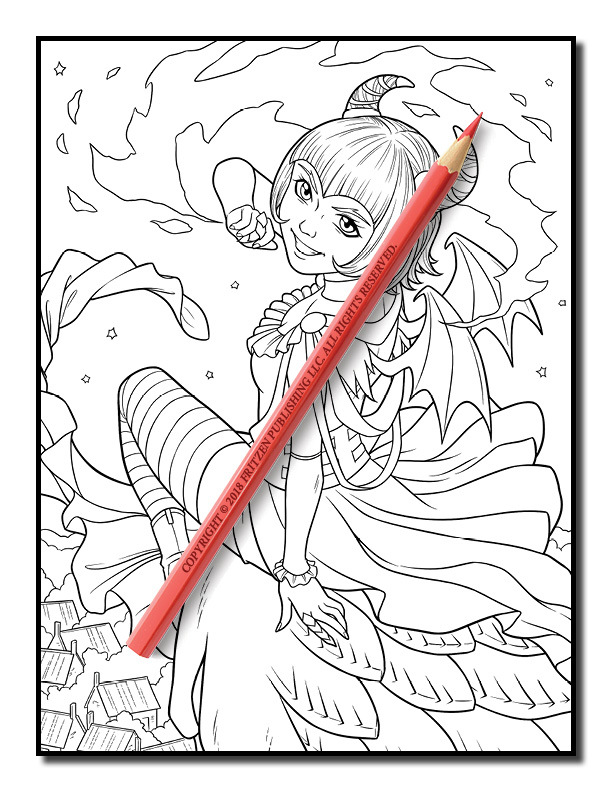 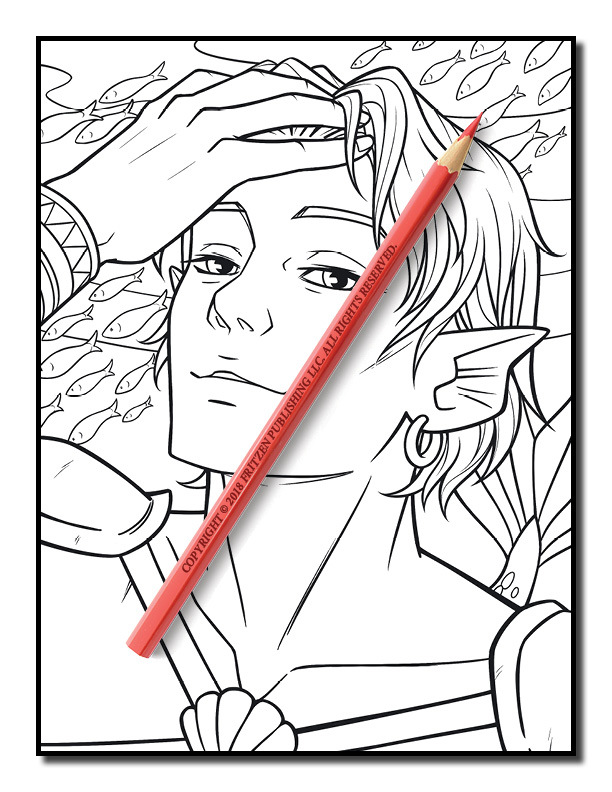 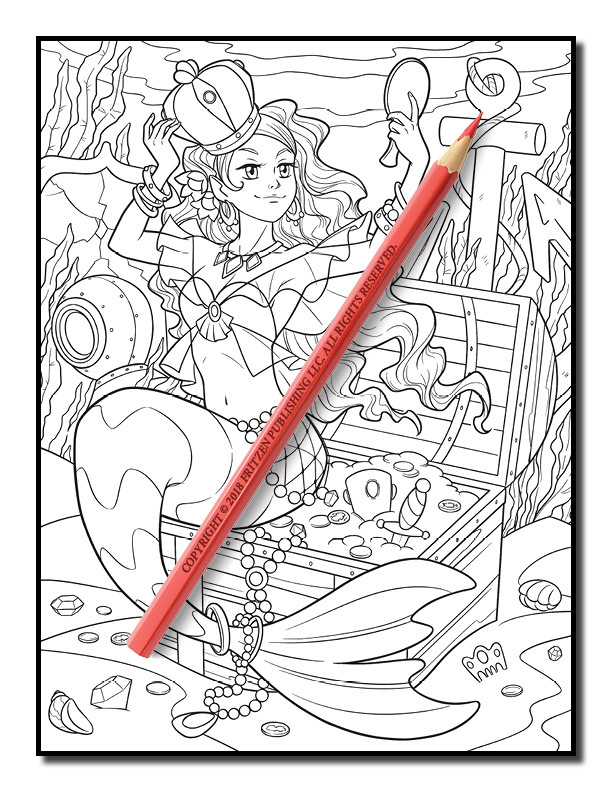 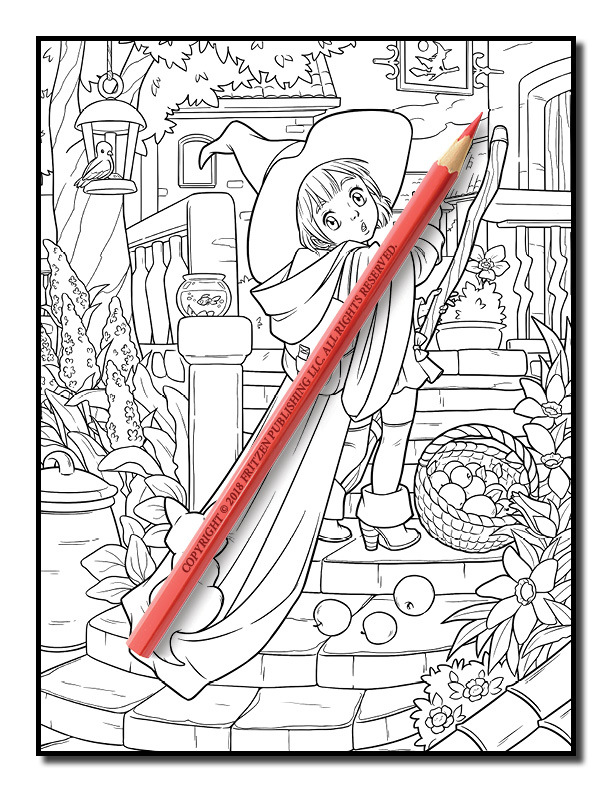 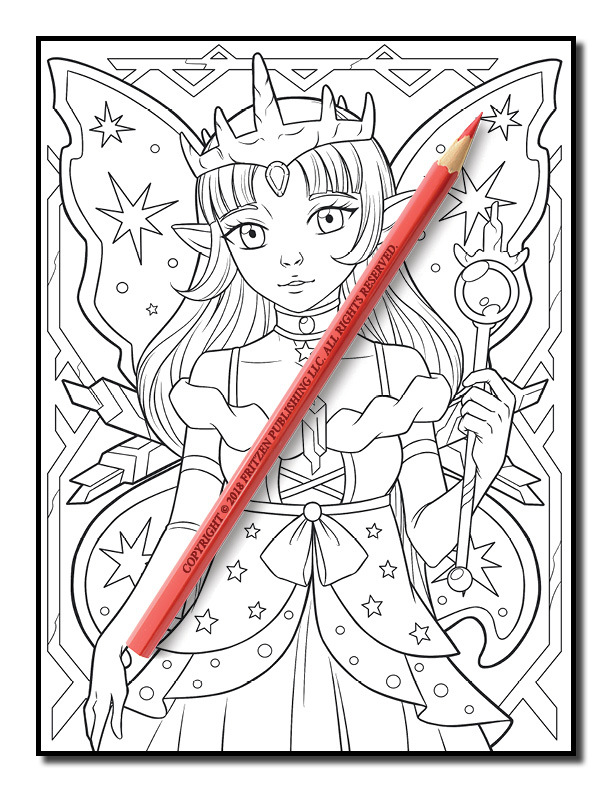 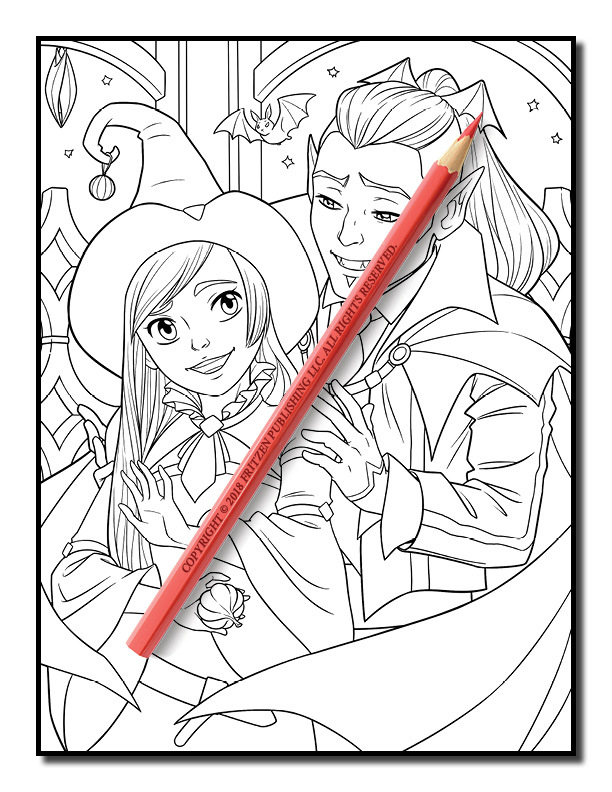 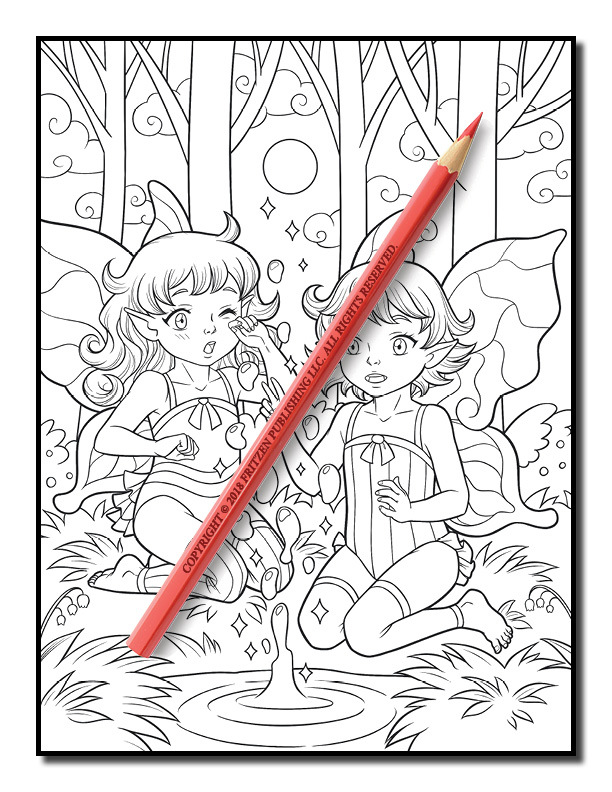 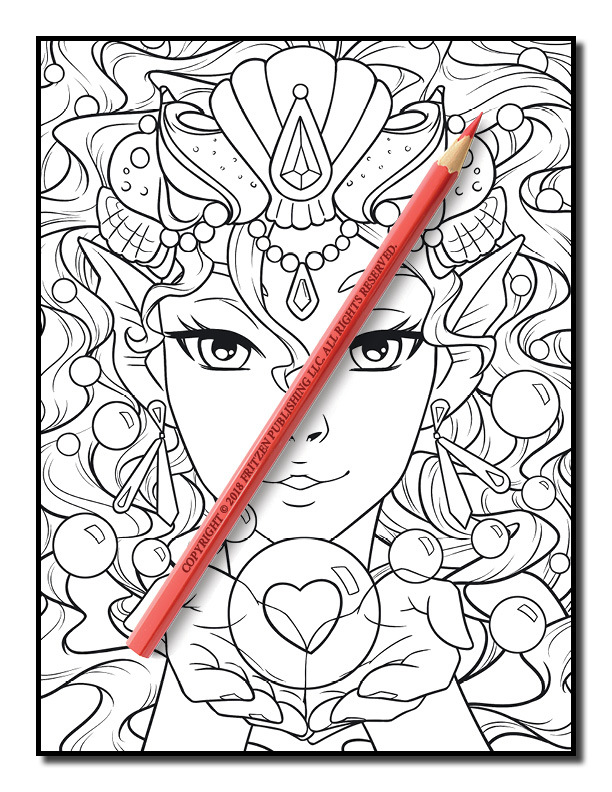 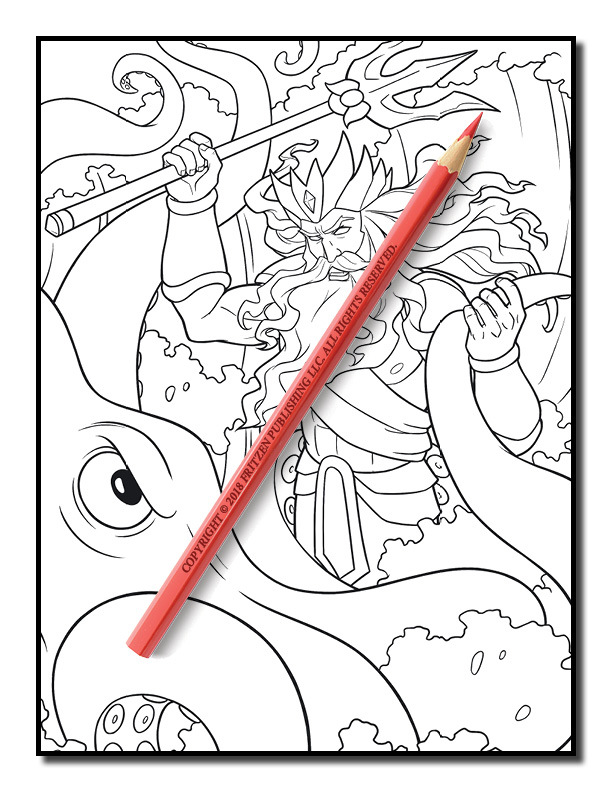 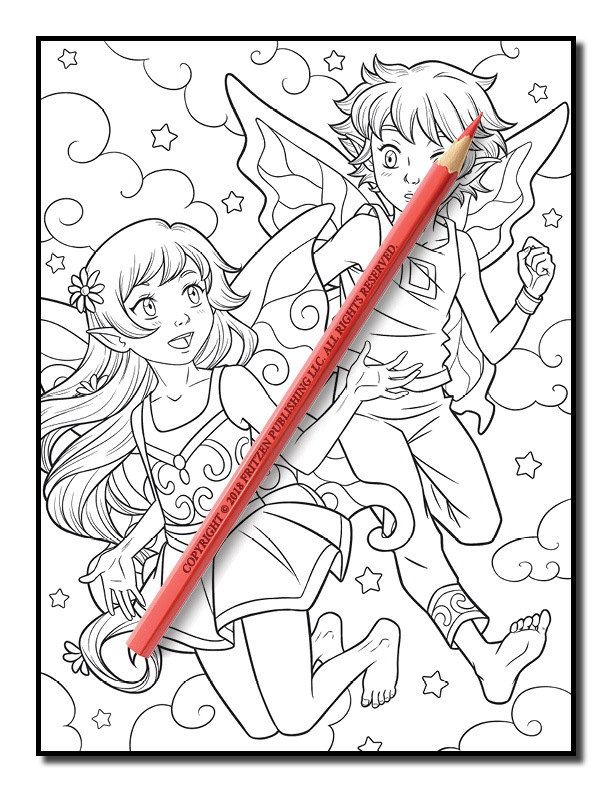 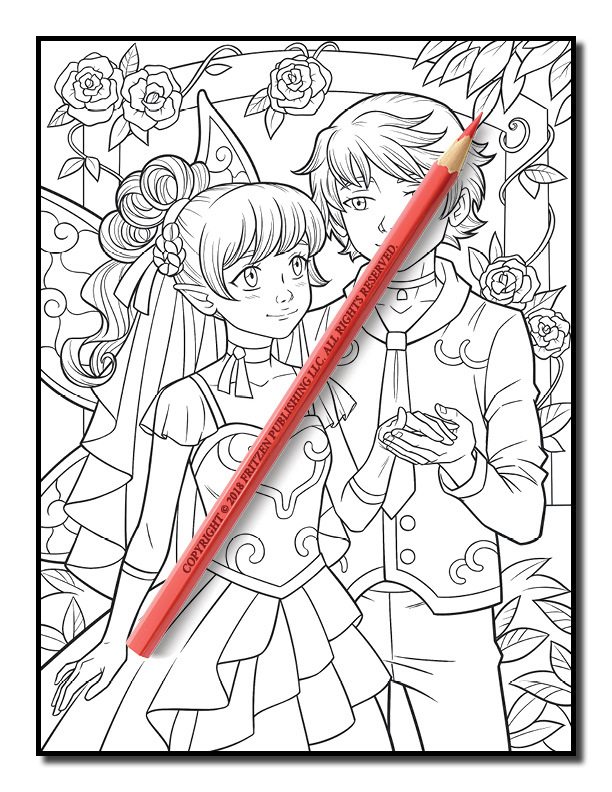 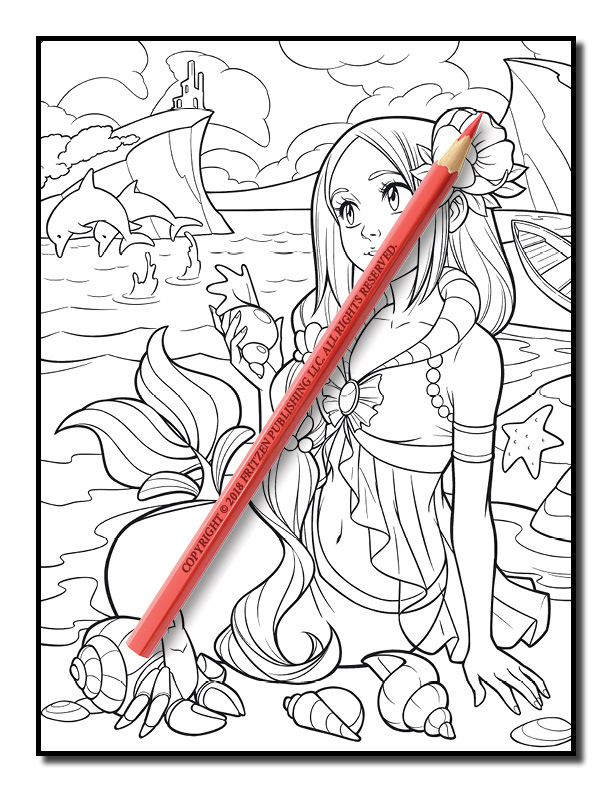 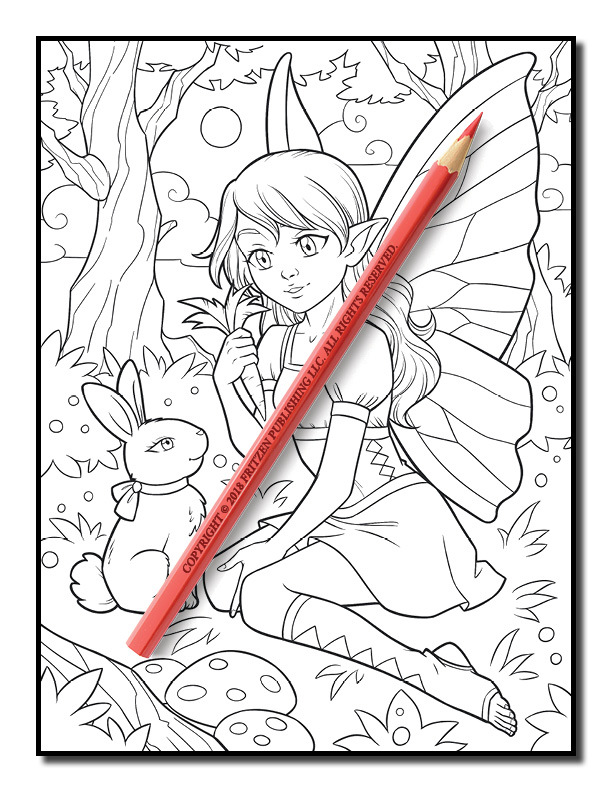 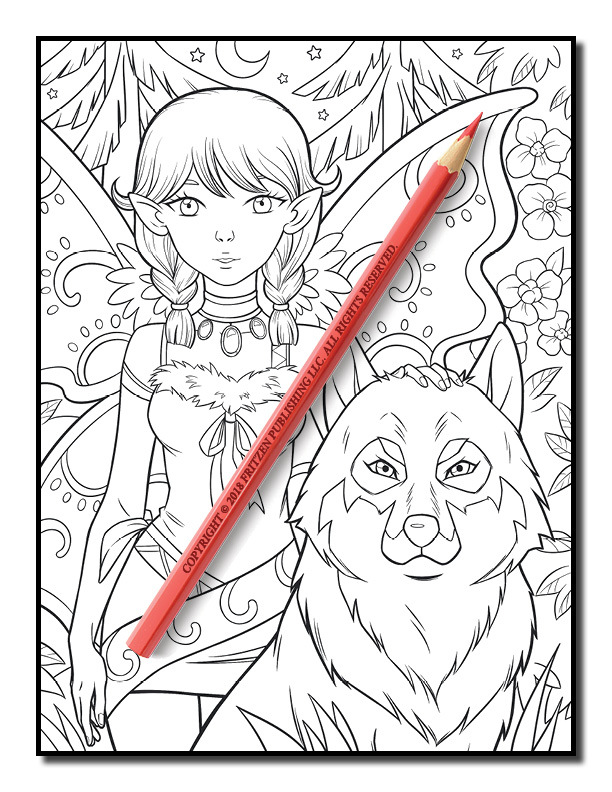 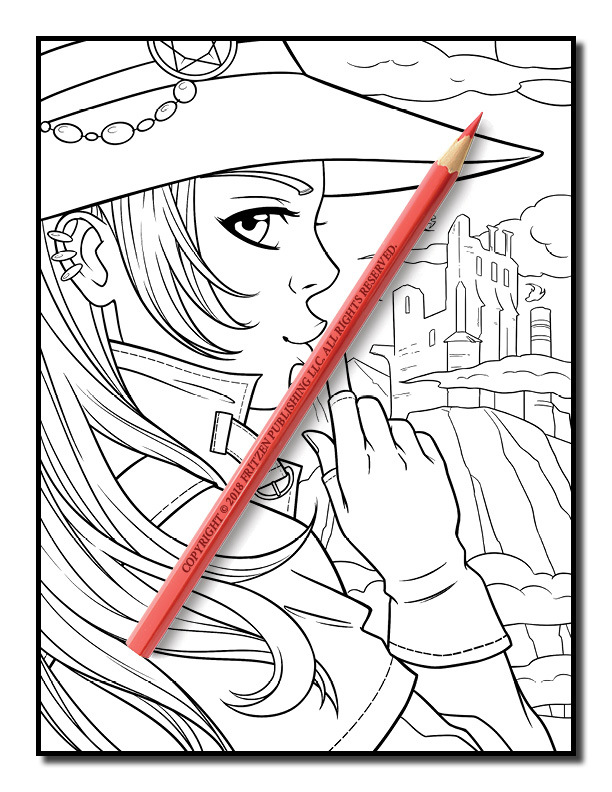 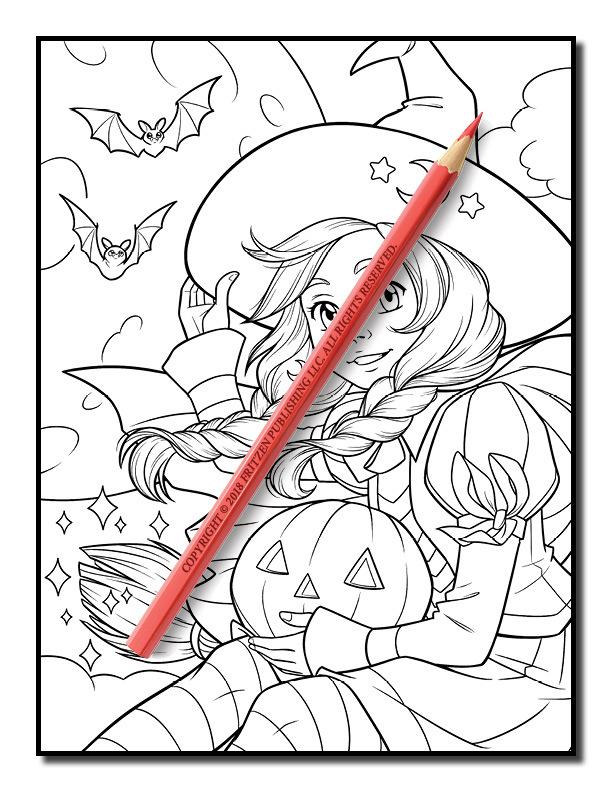 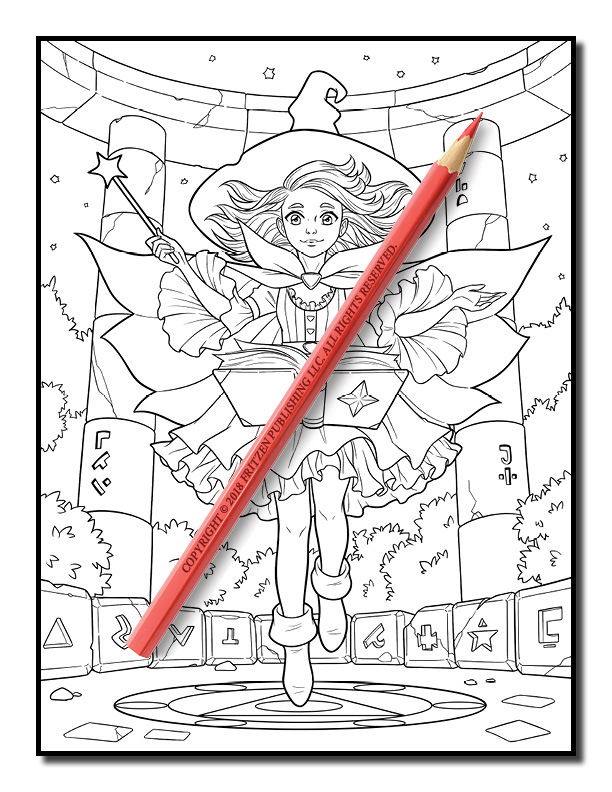 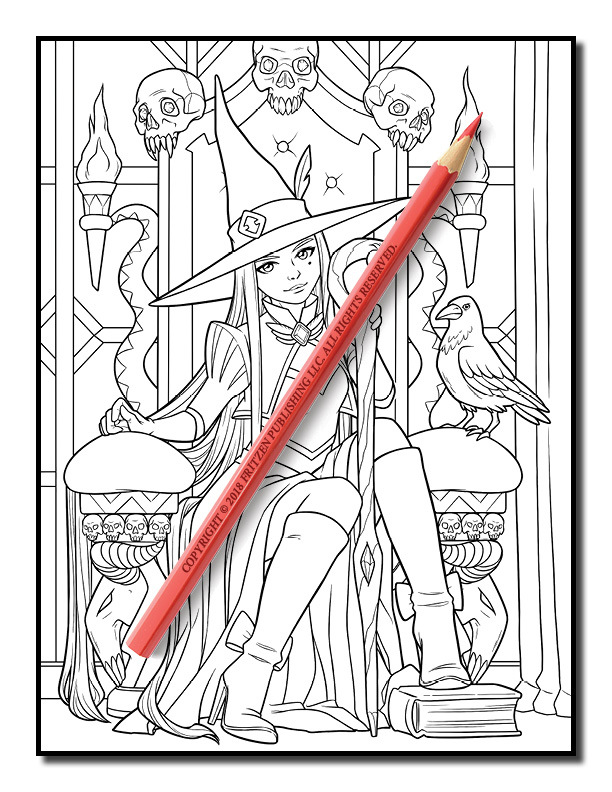 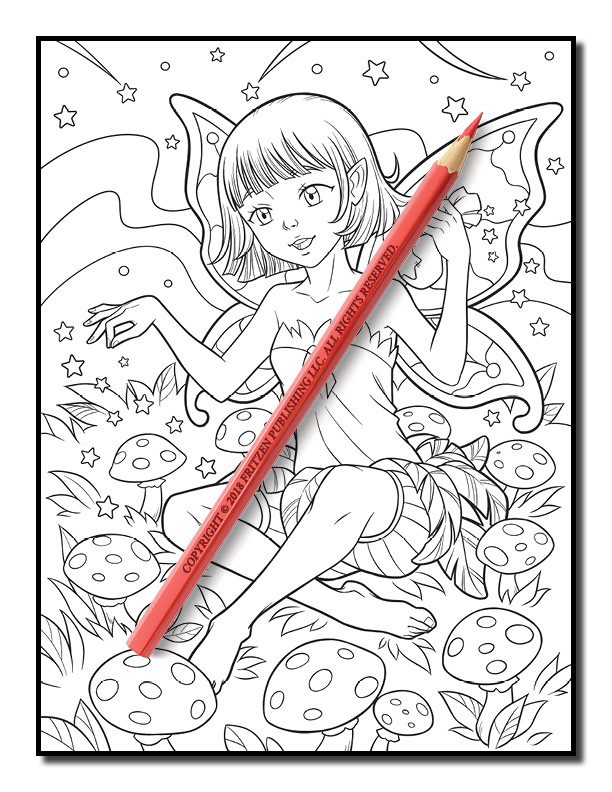 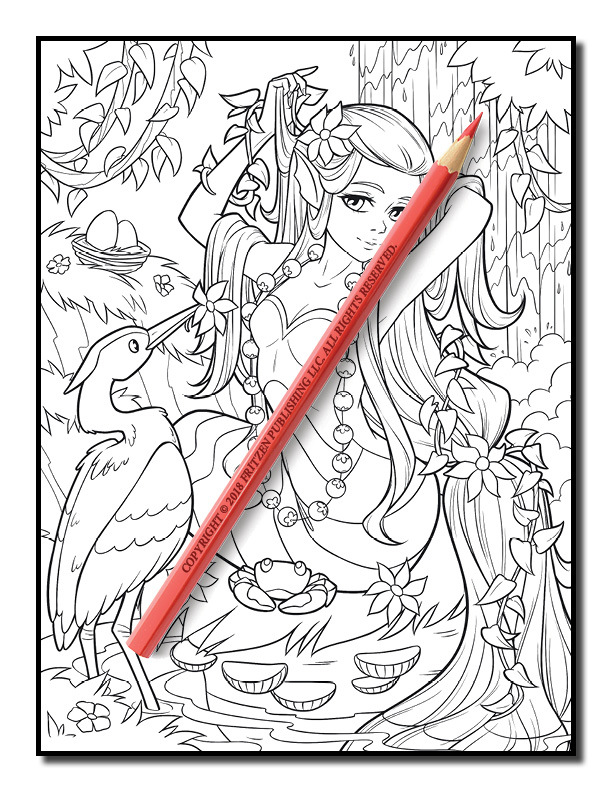 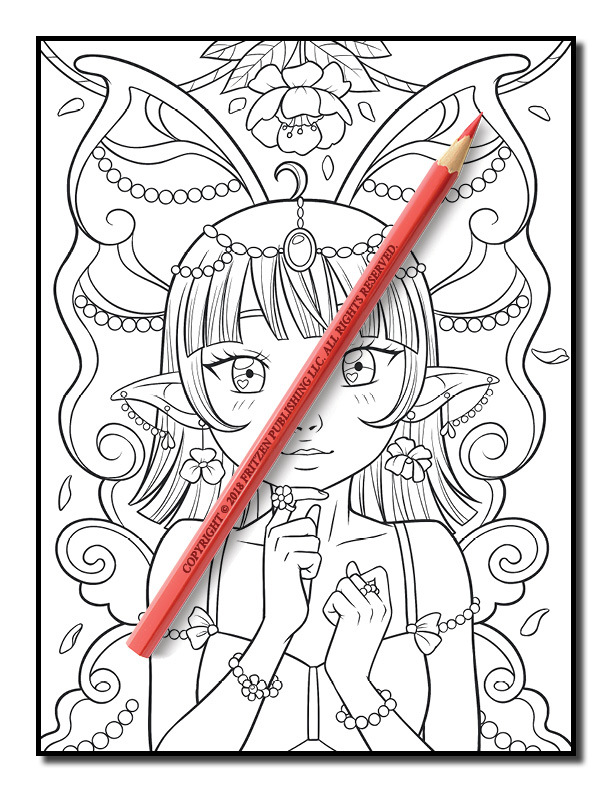 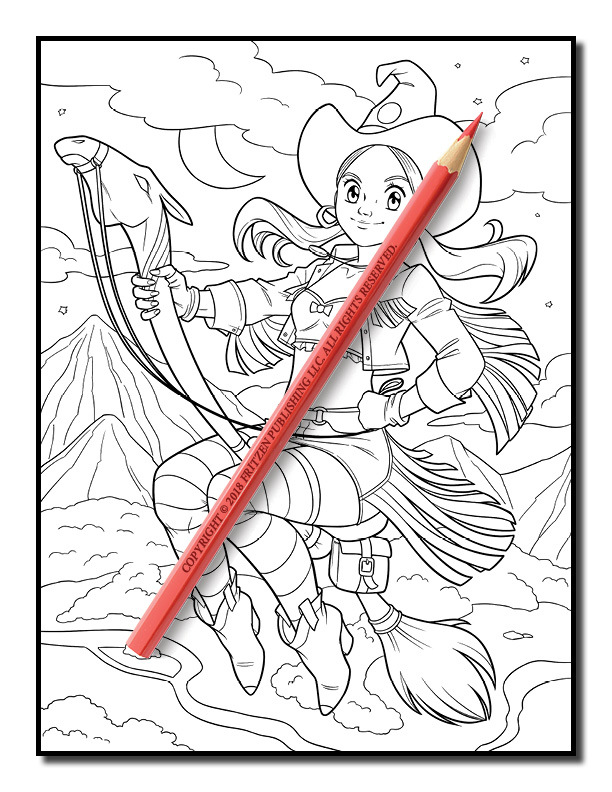 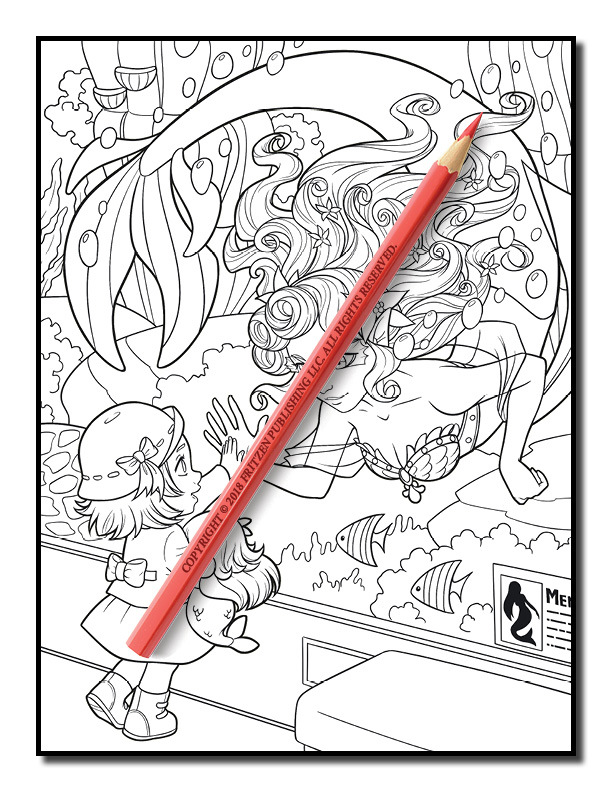 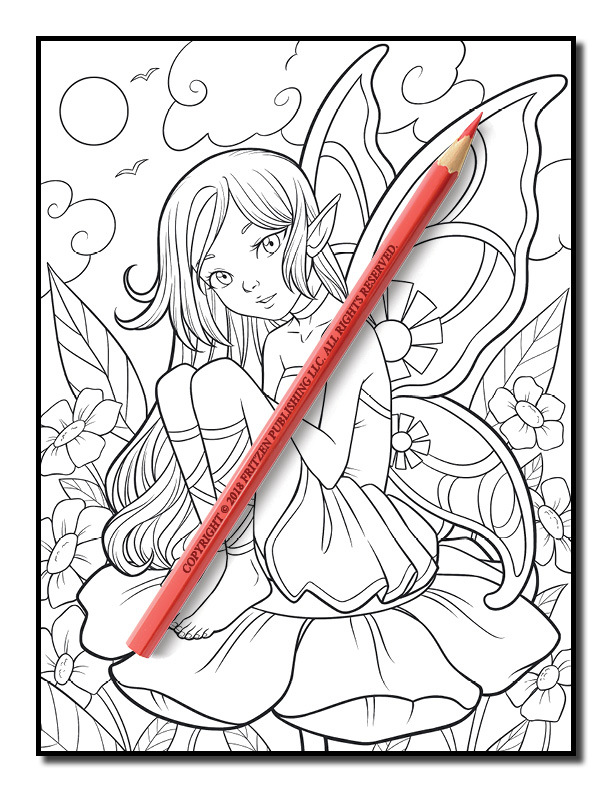 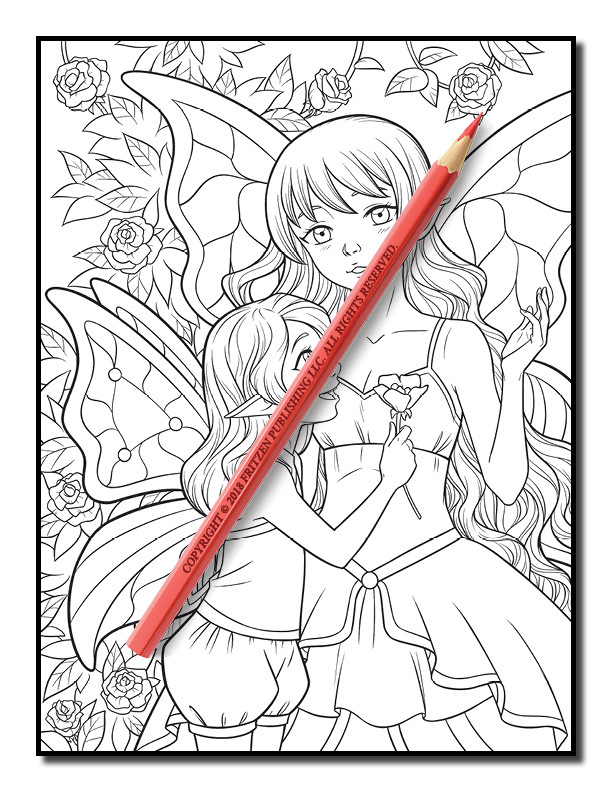 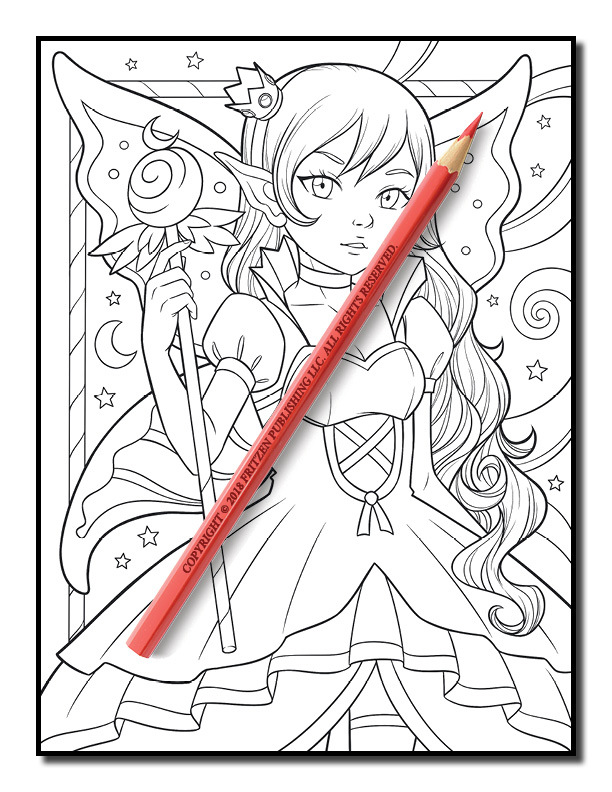 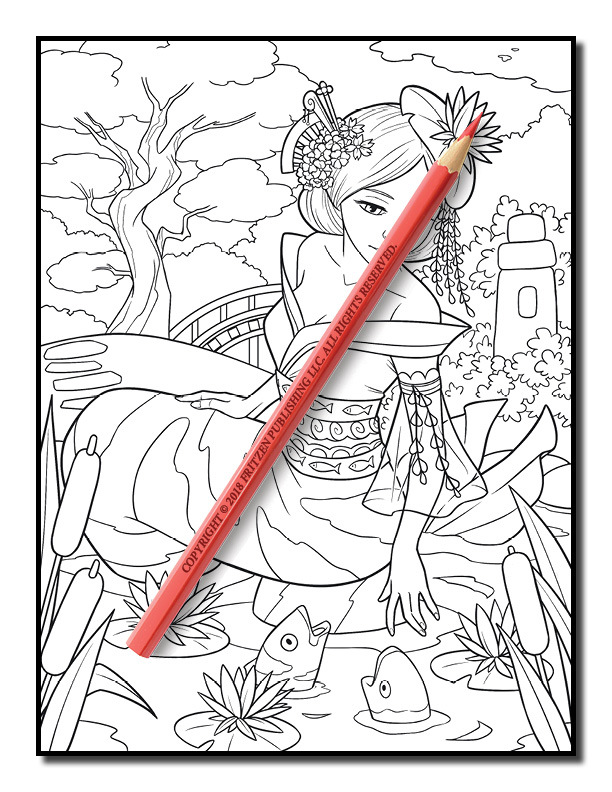 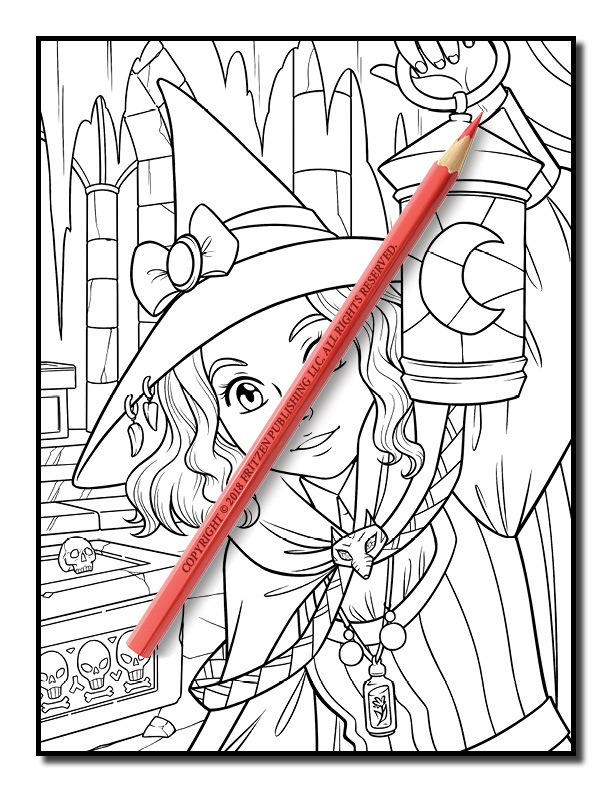 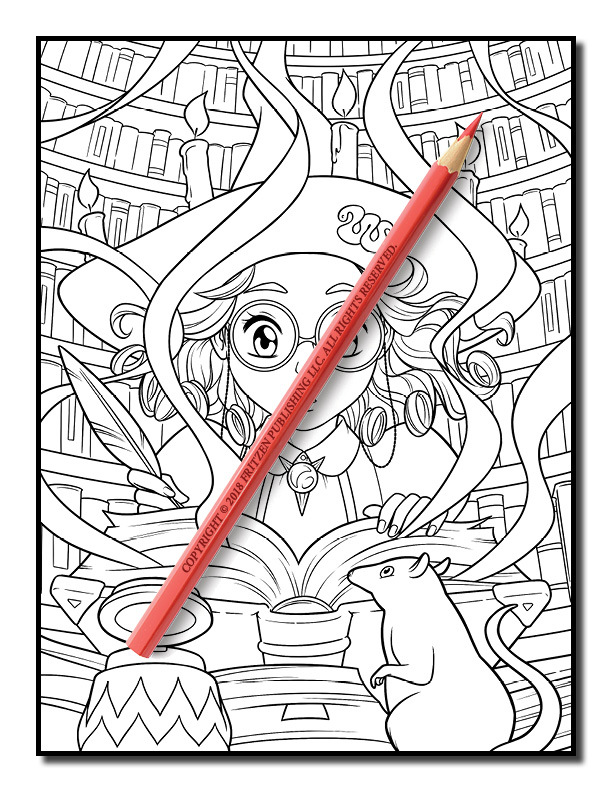 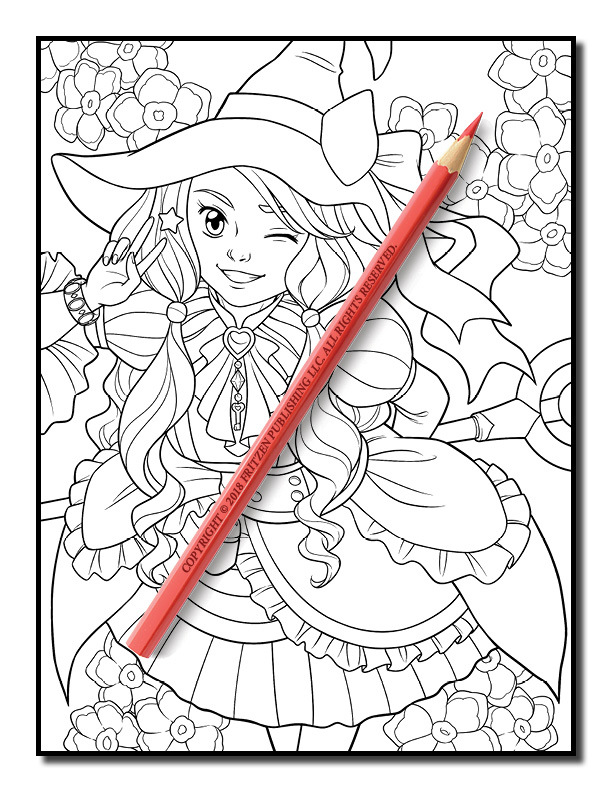 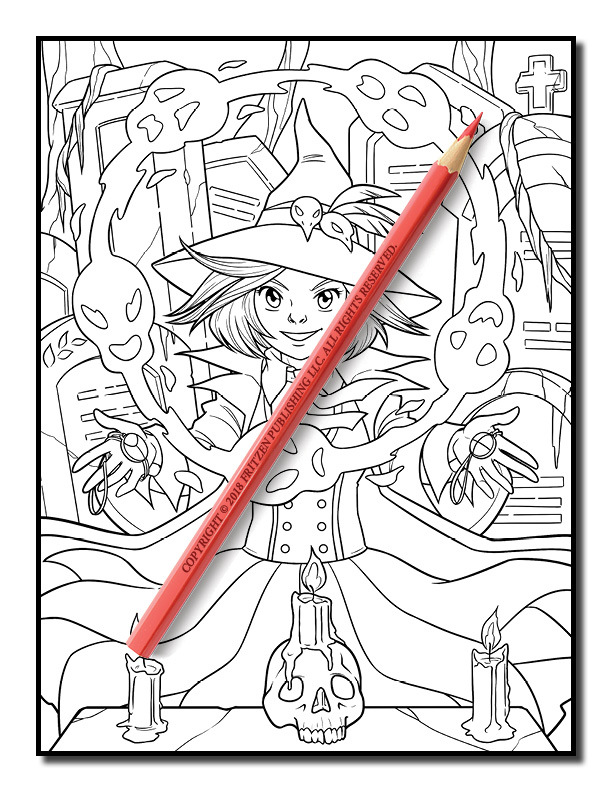 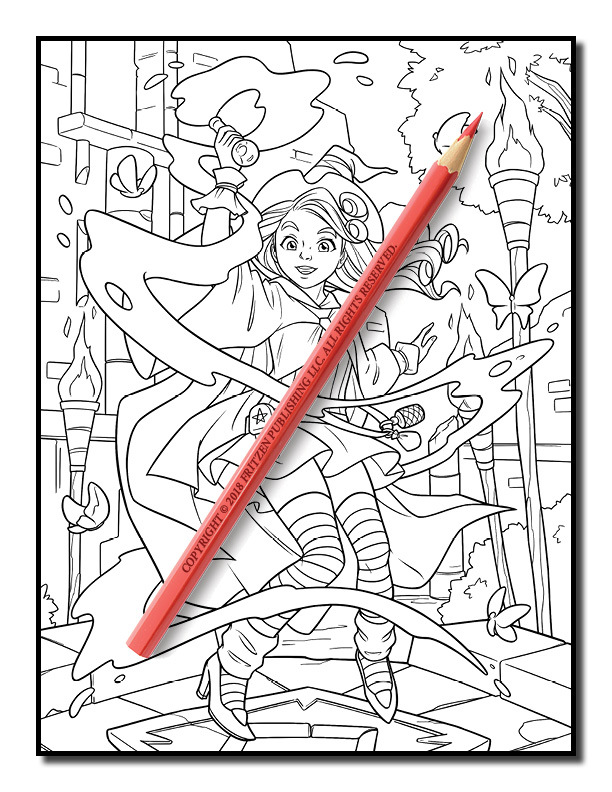 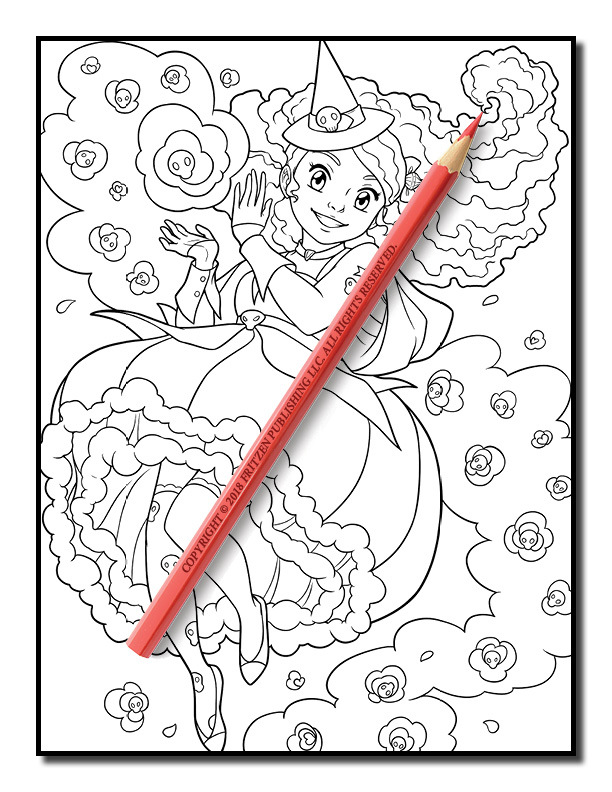 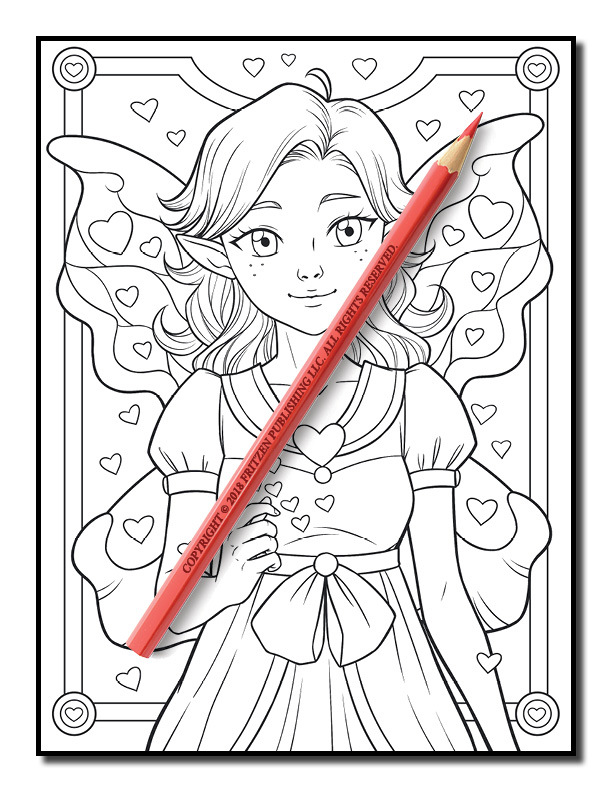 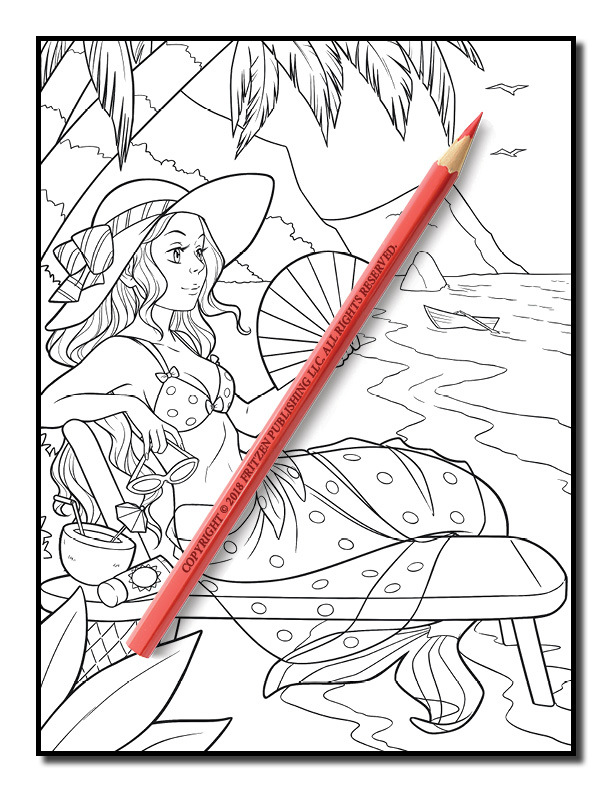 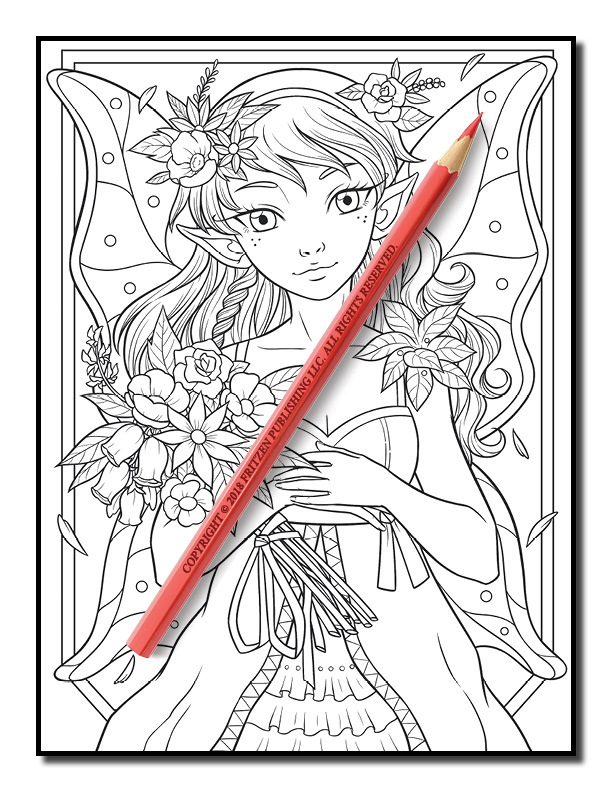 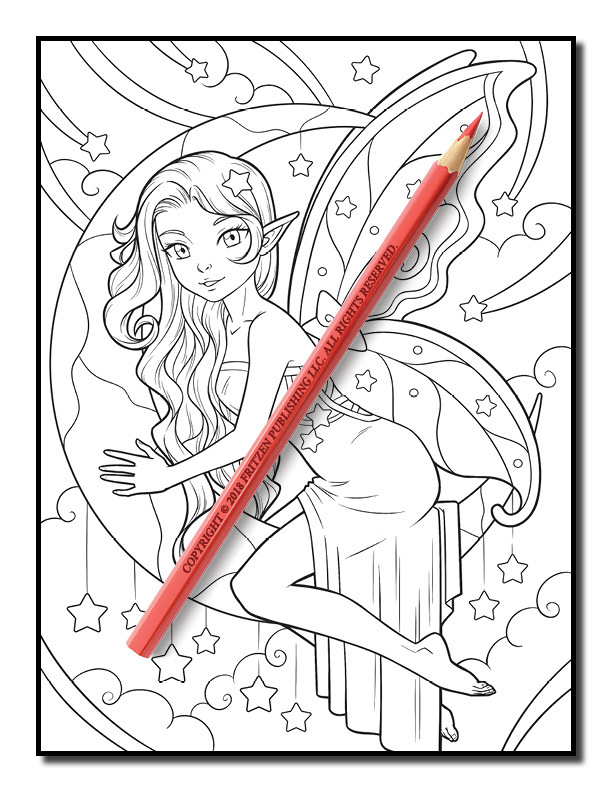 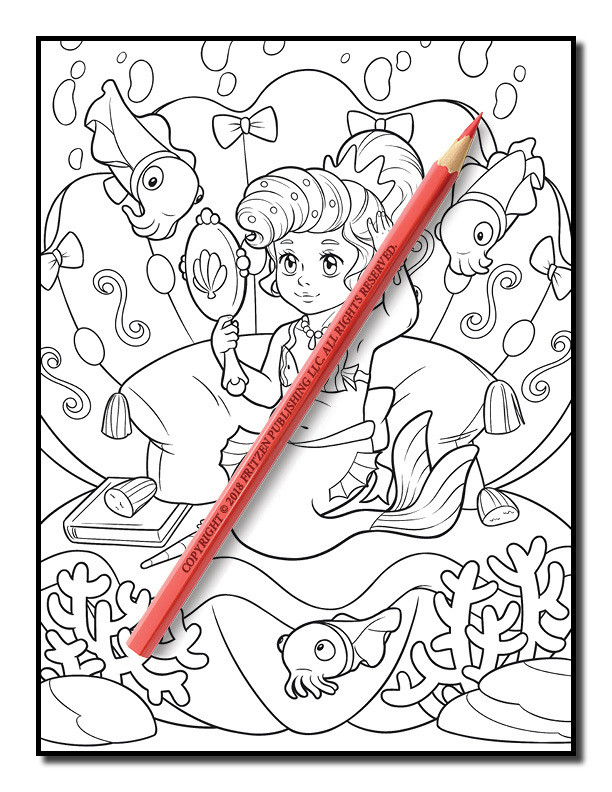 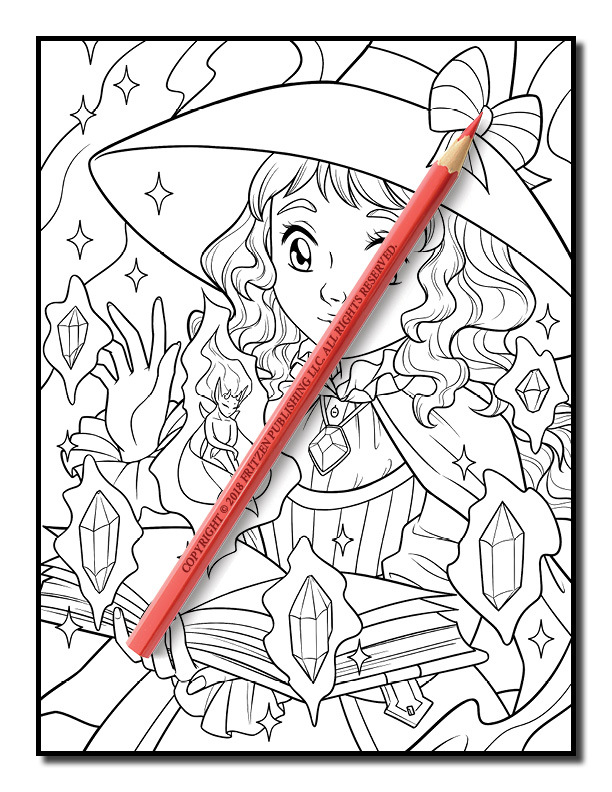 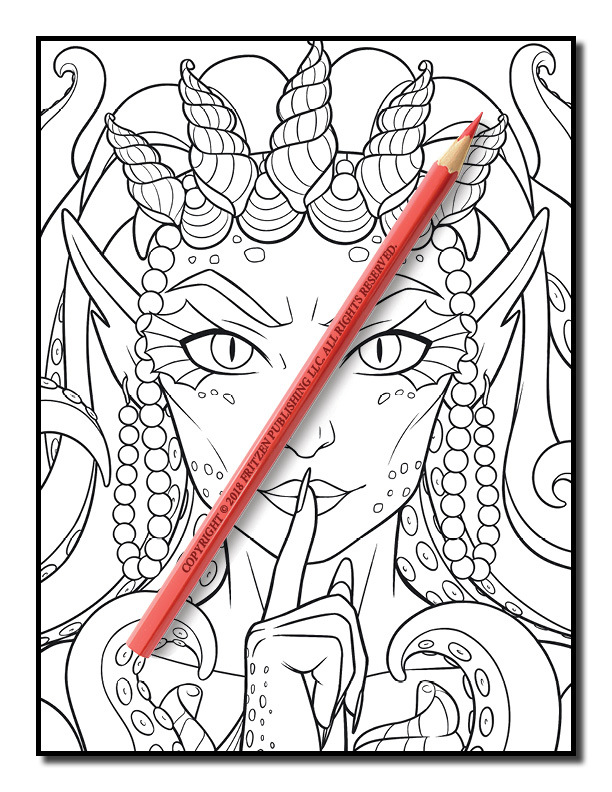 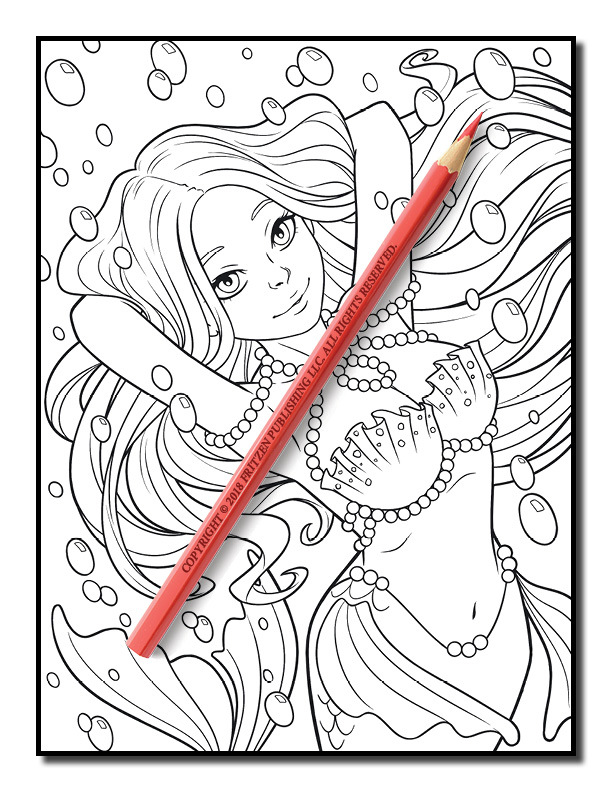 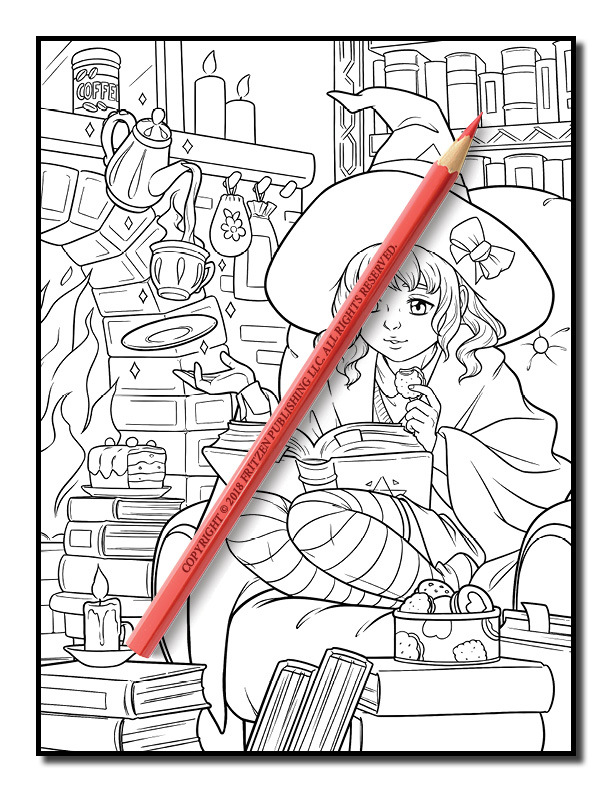 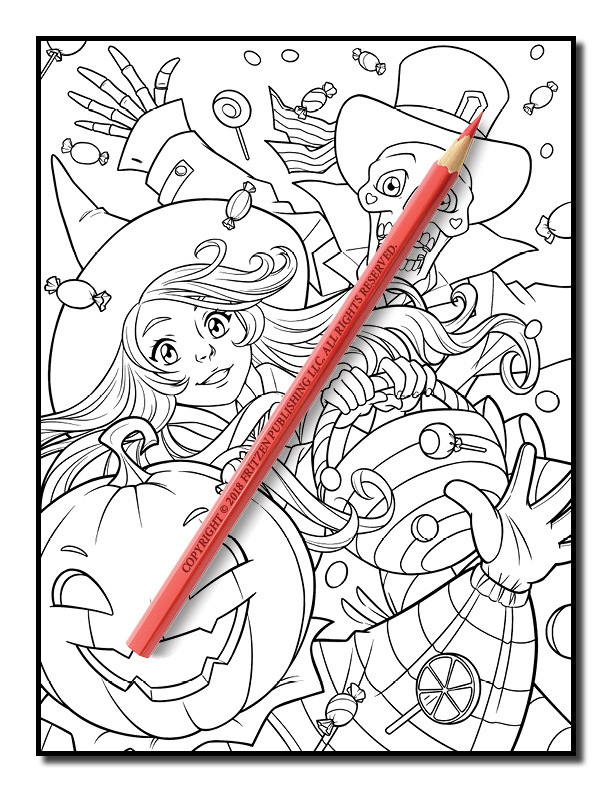 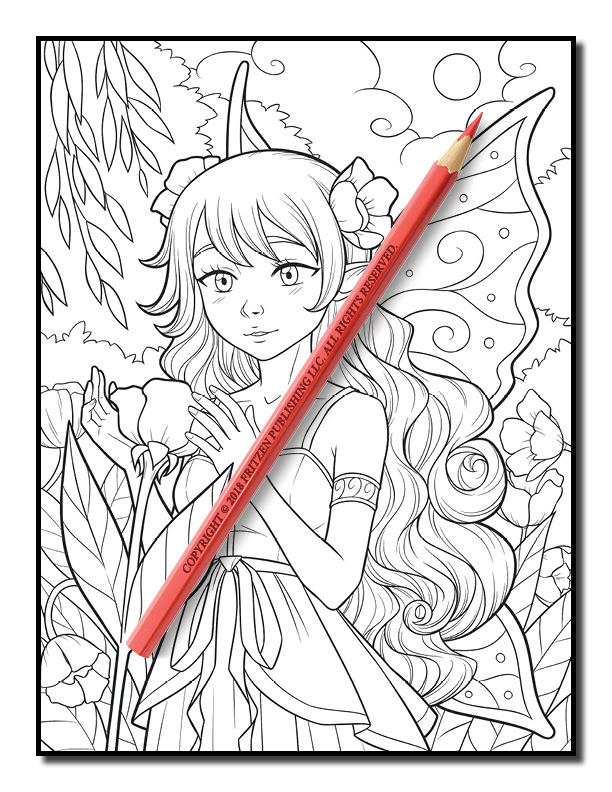 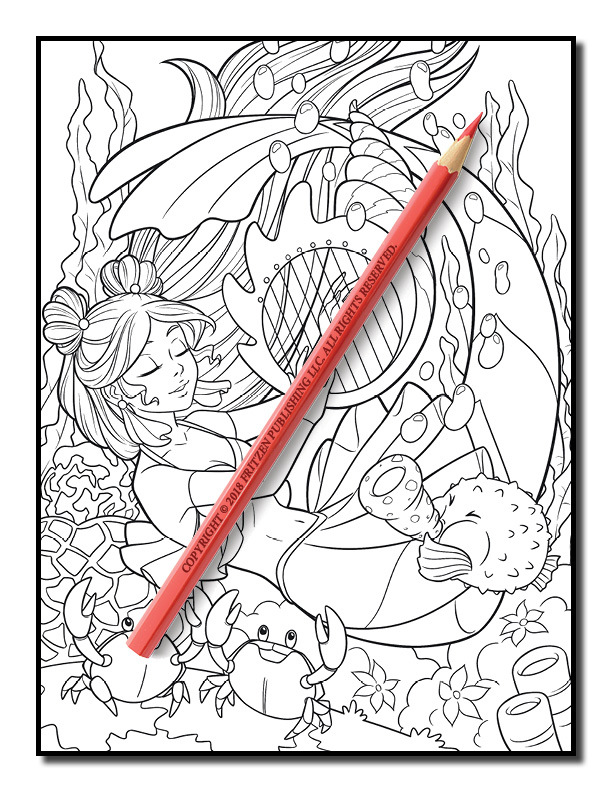 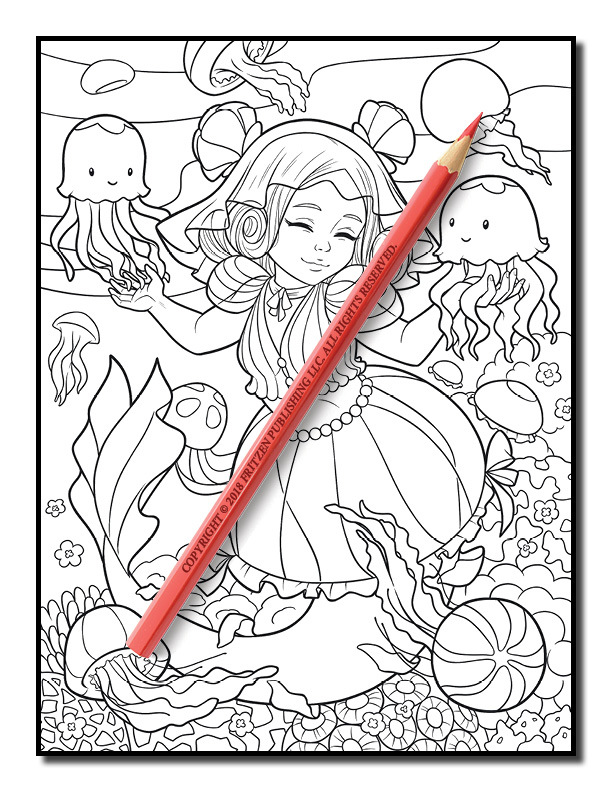 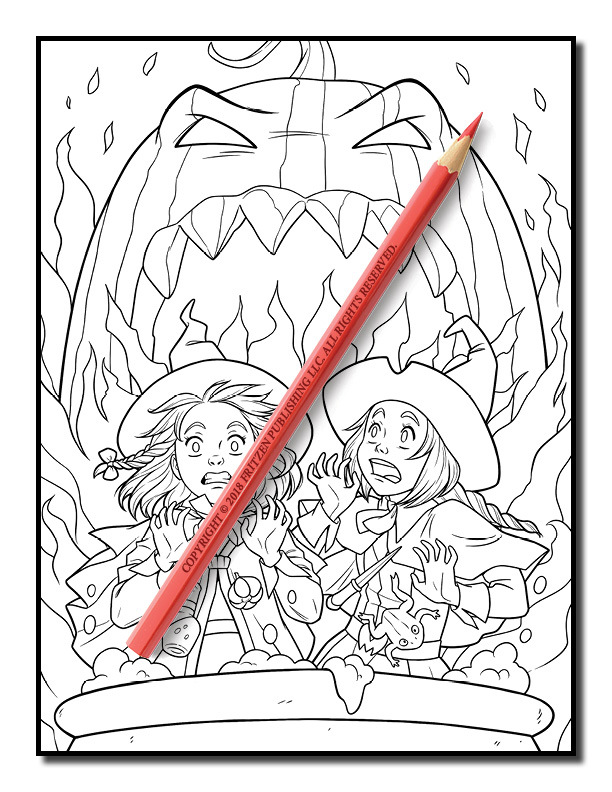 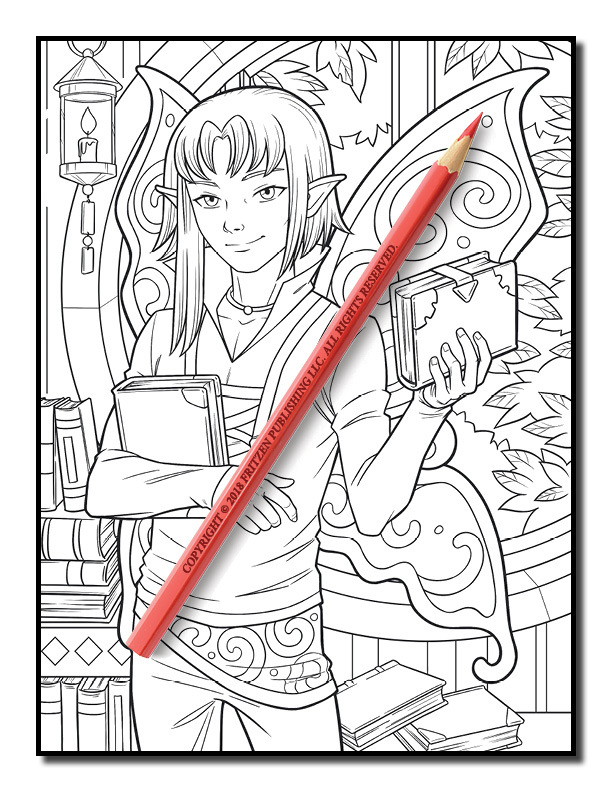 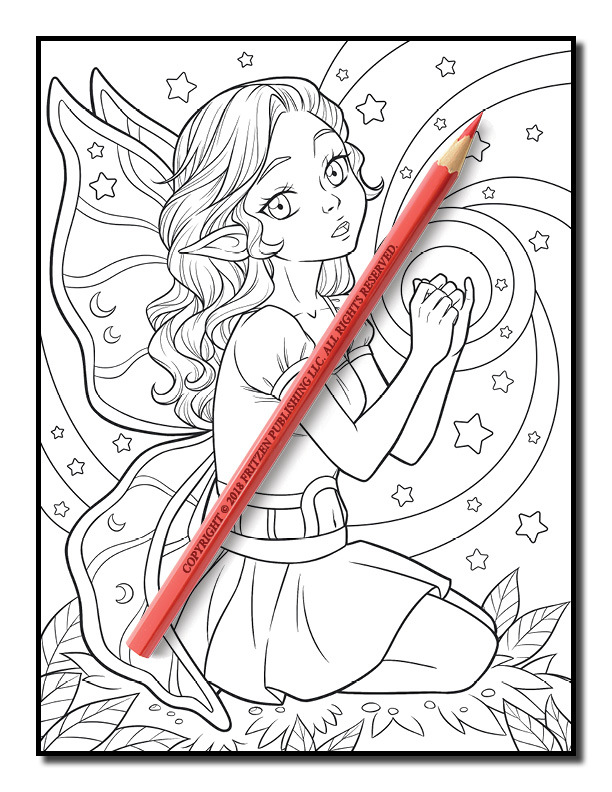 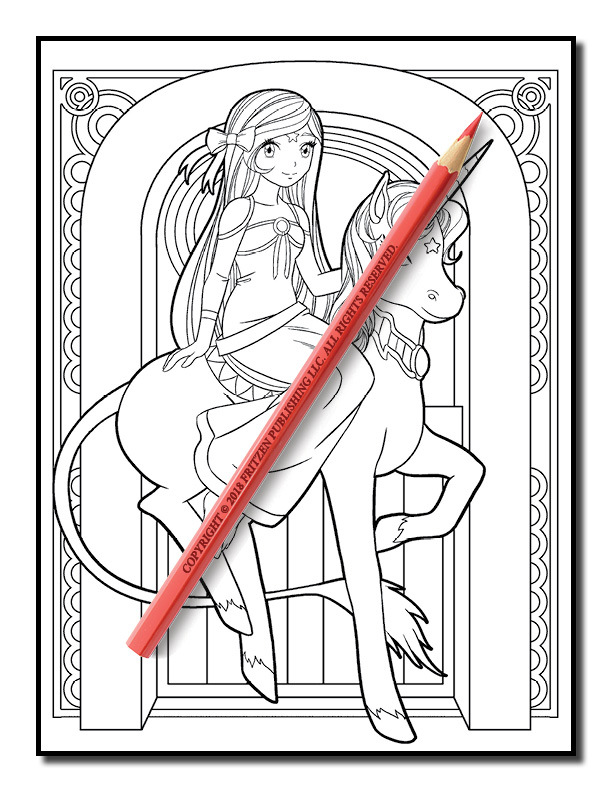 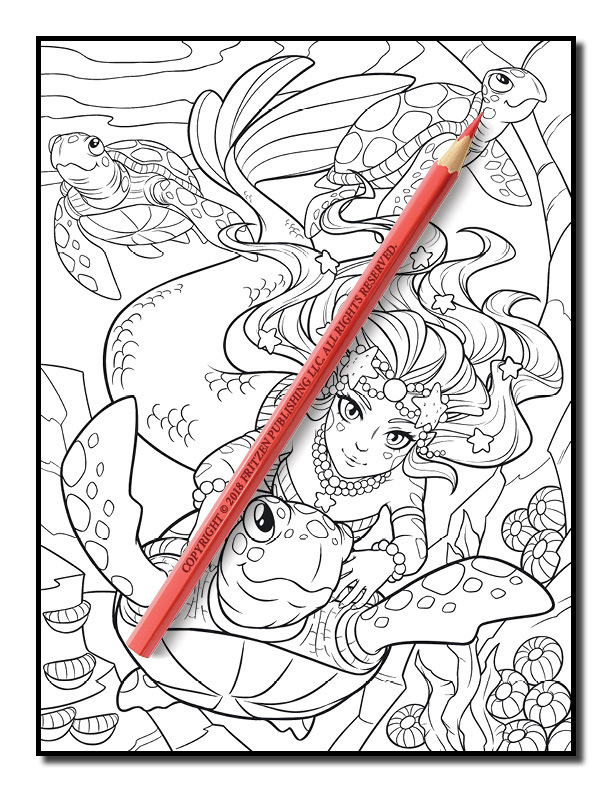 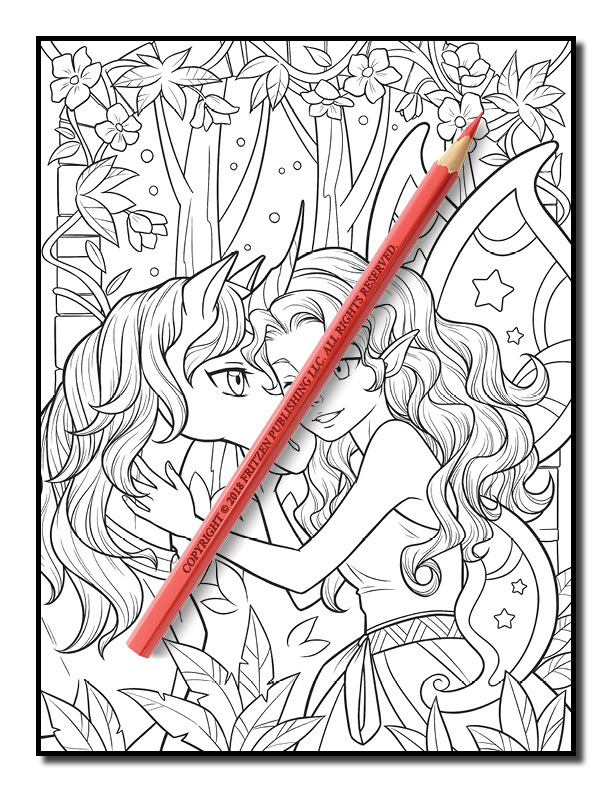 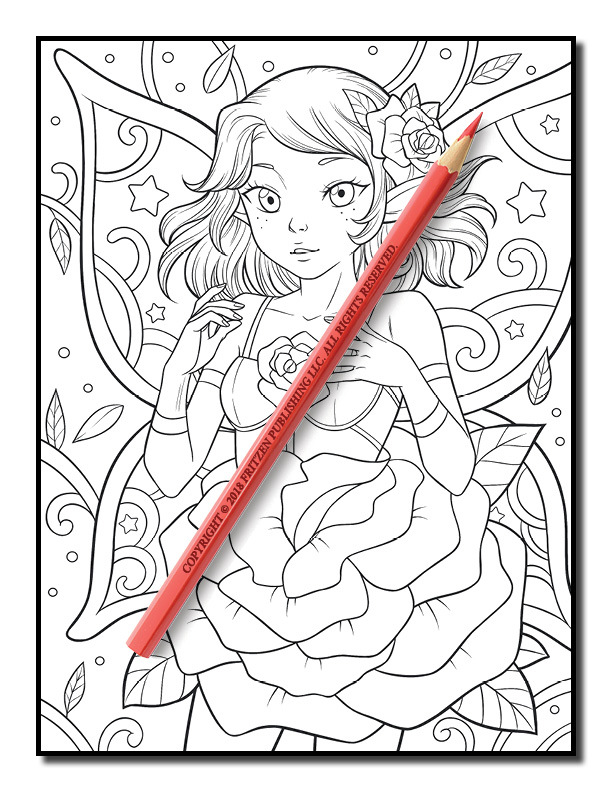 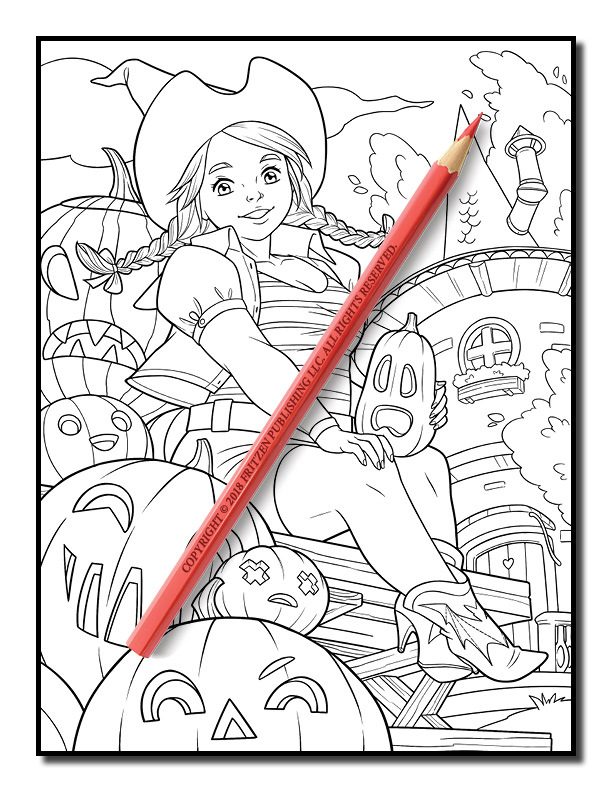 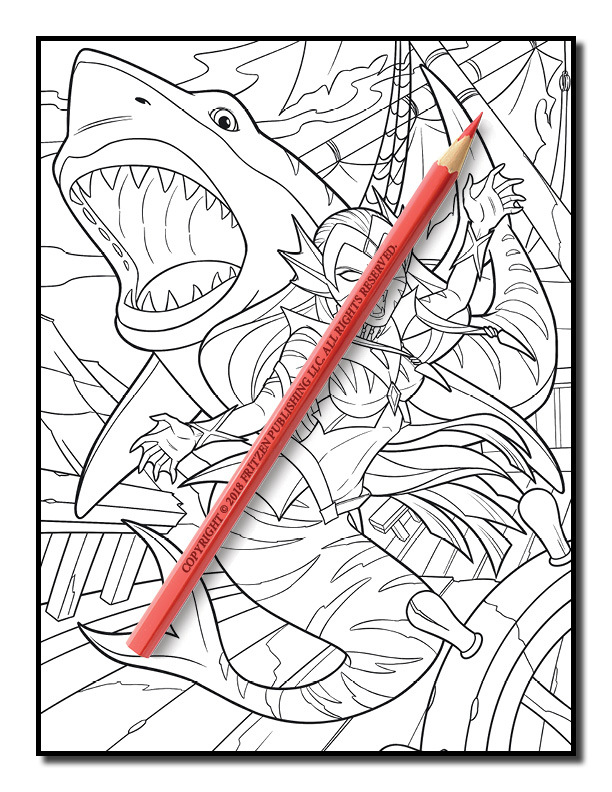 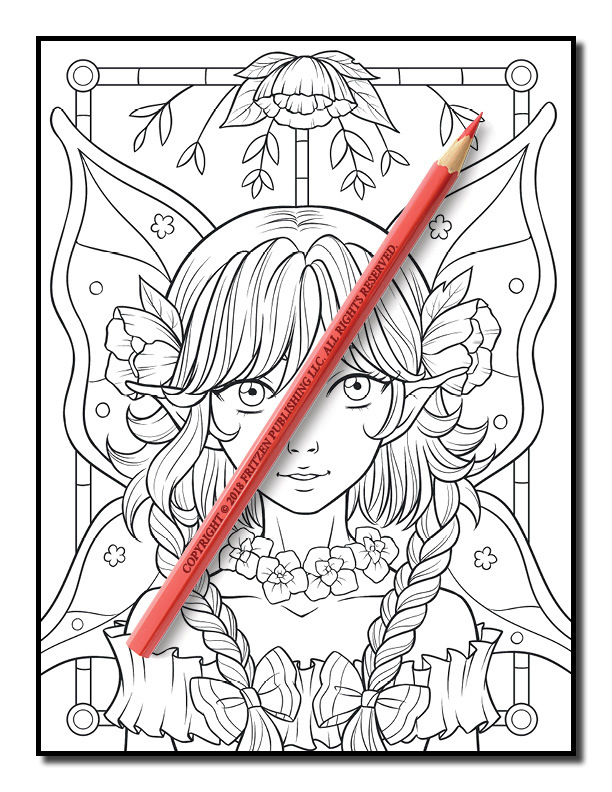 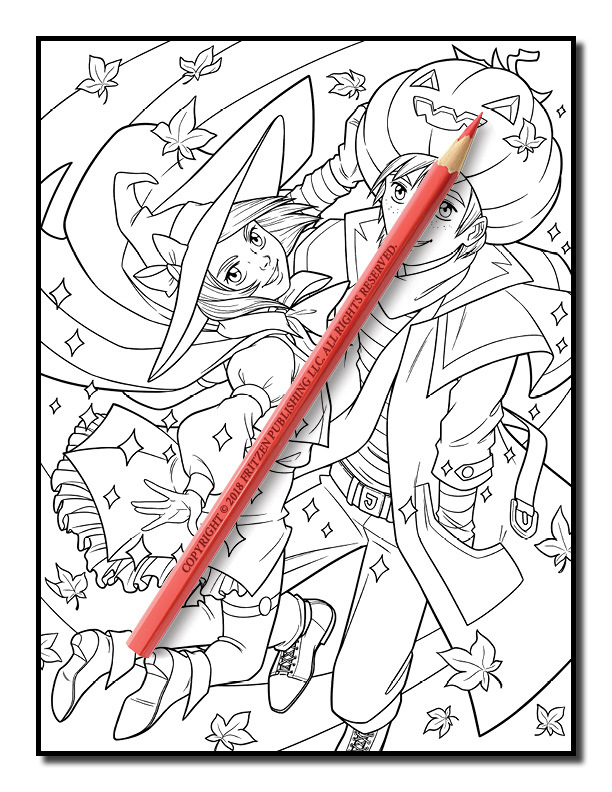 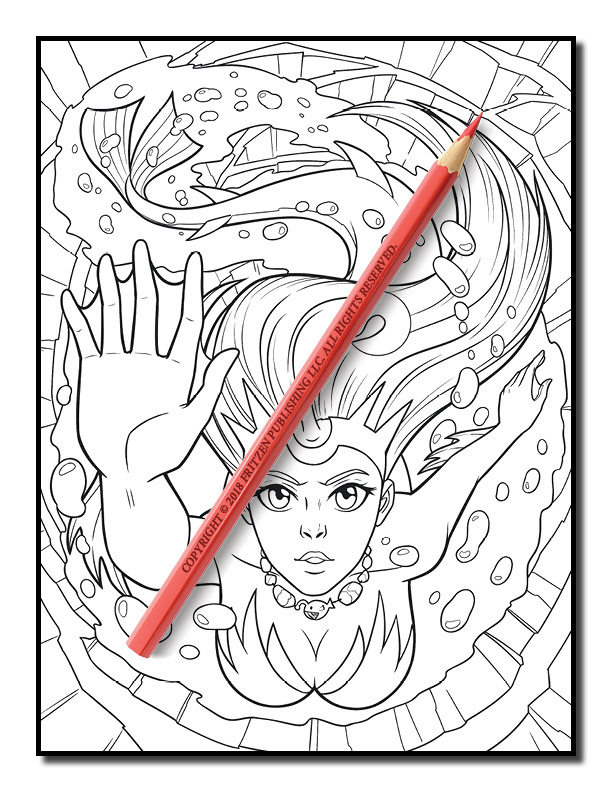 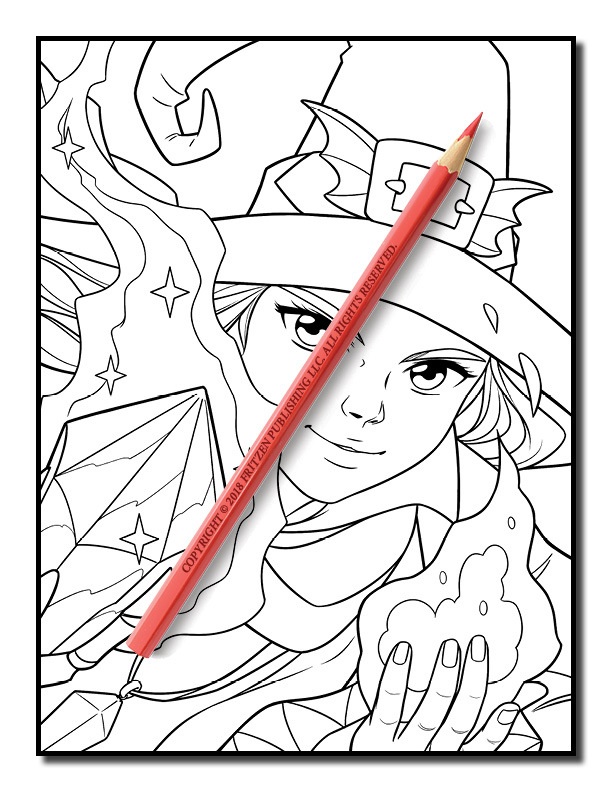 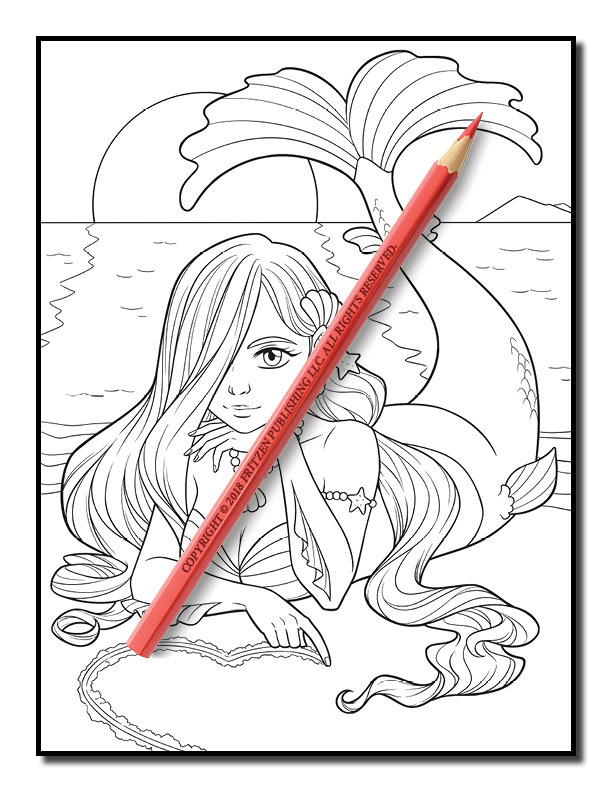 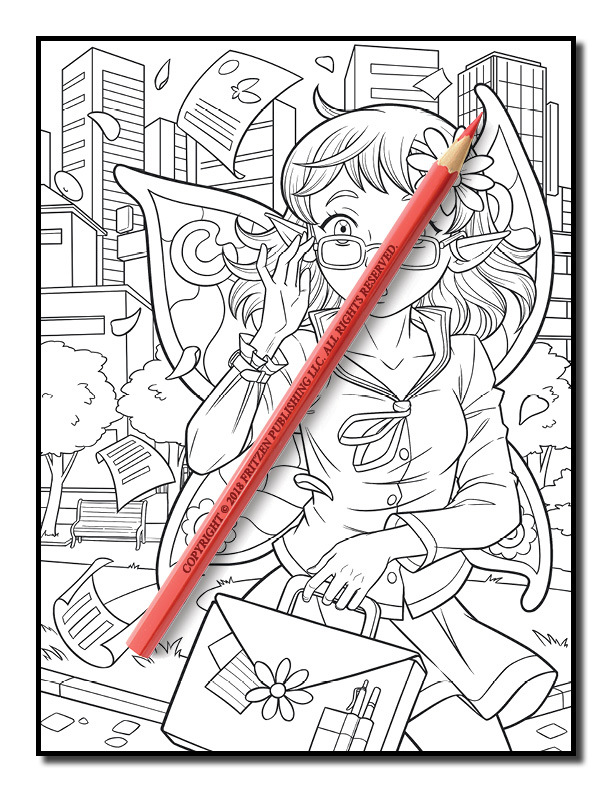 Each coloring page contains beautiful details while still being easy-to-color. 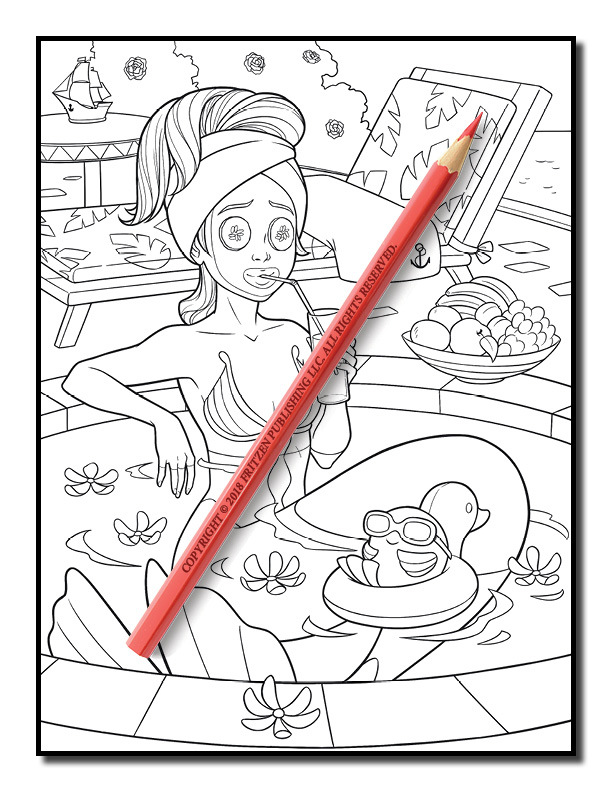 Our book will transport you into a fantastic world of relaxation. 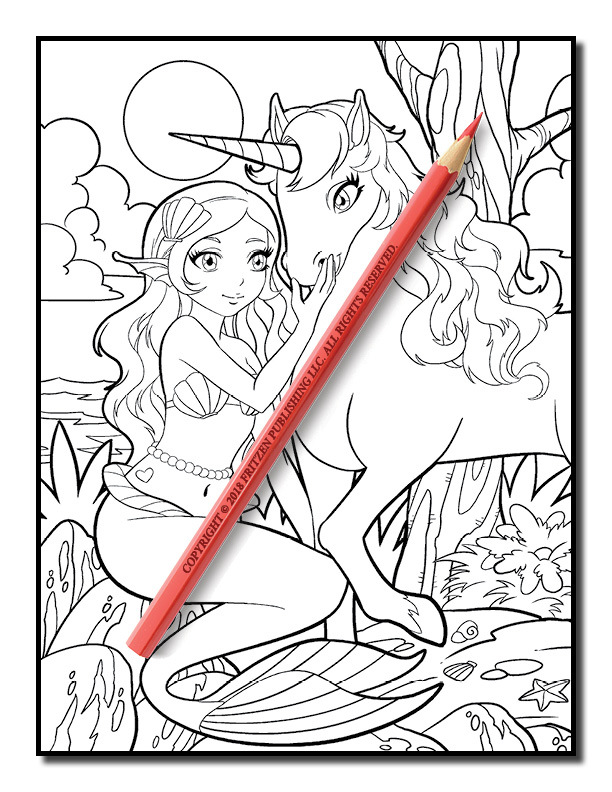 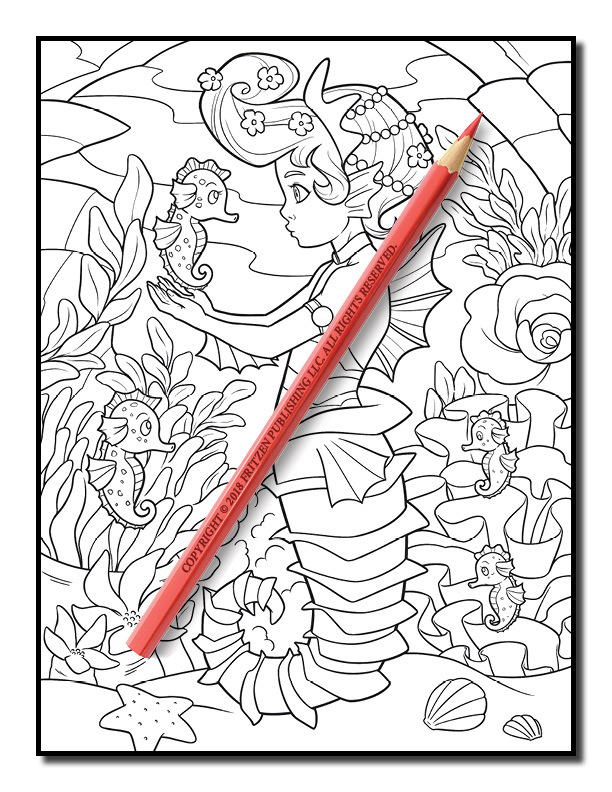 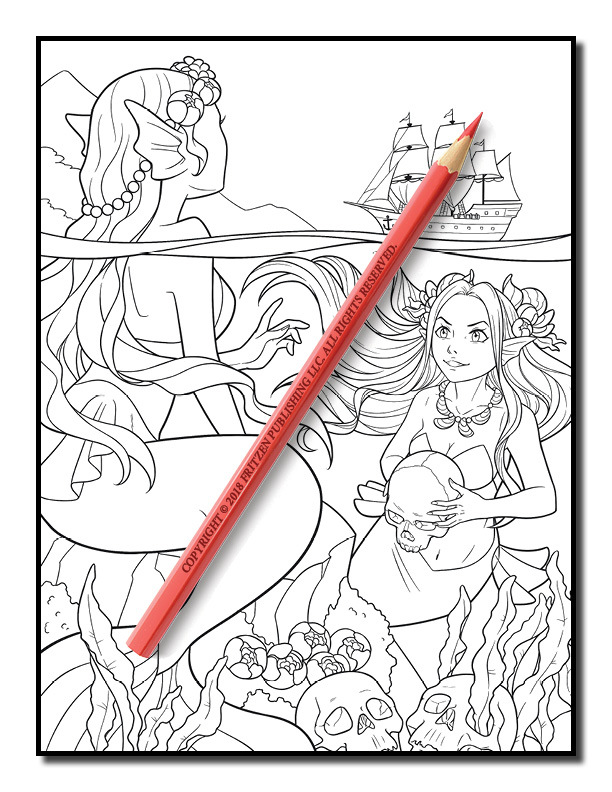 You get to color a beautiful princess riding her unicorn, an adorable fairy exploring a magical forest, a delightful mermaid discovering a sunken treasure, and a little girl attending her first day of magic school!